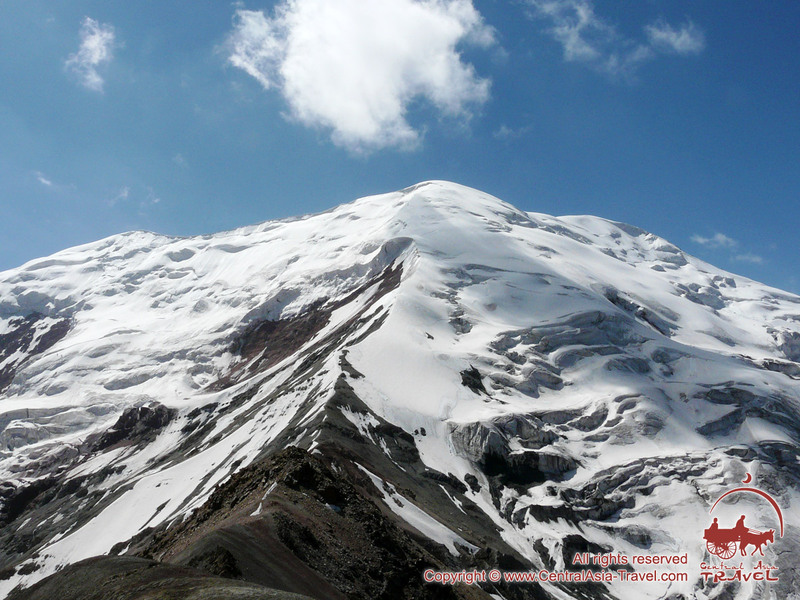 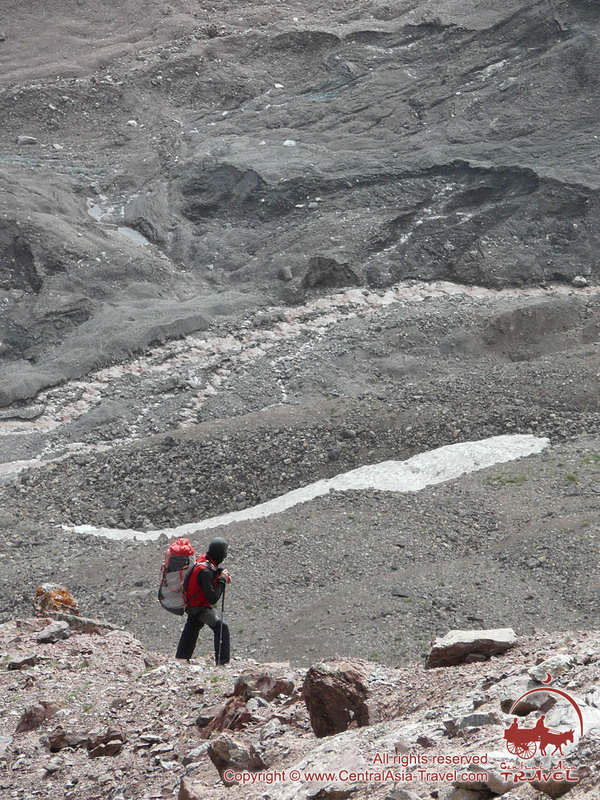 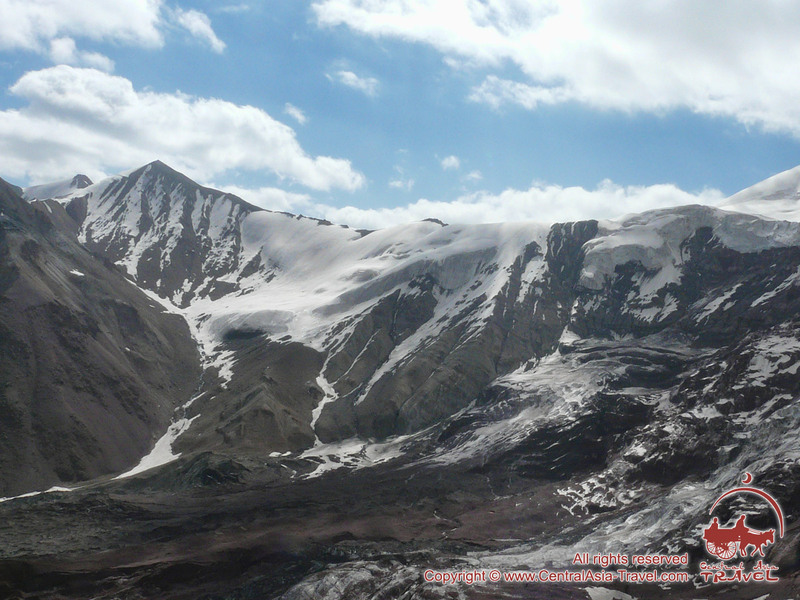 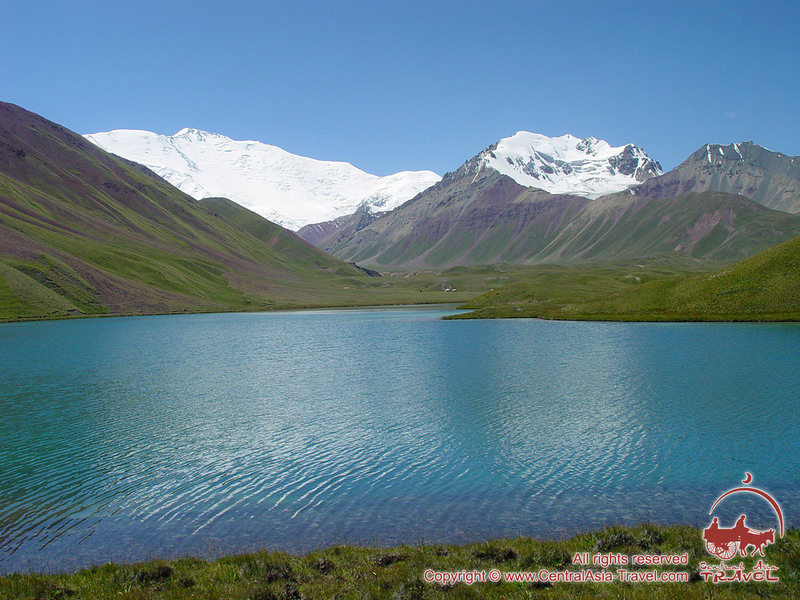 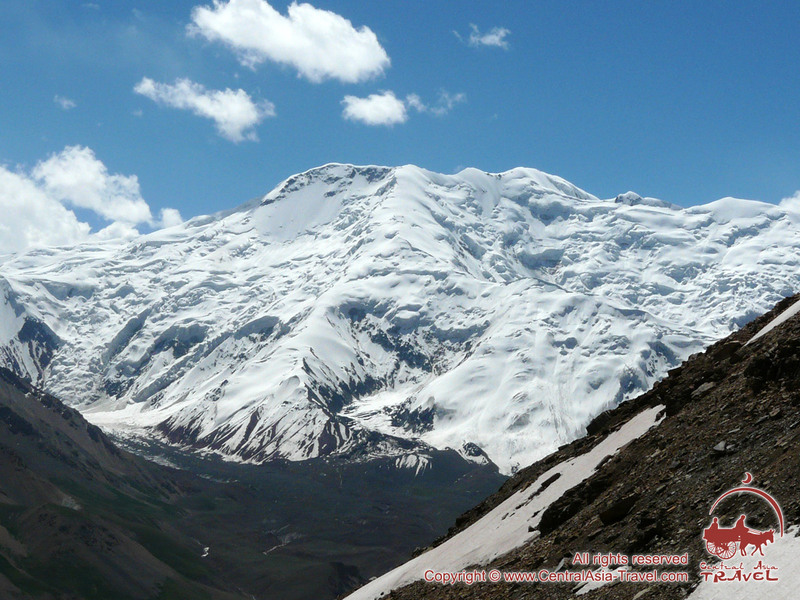 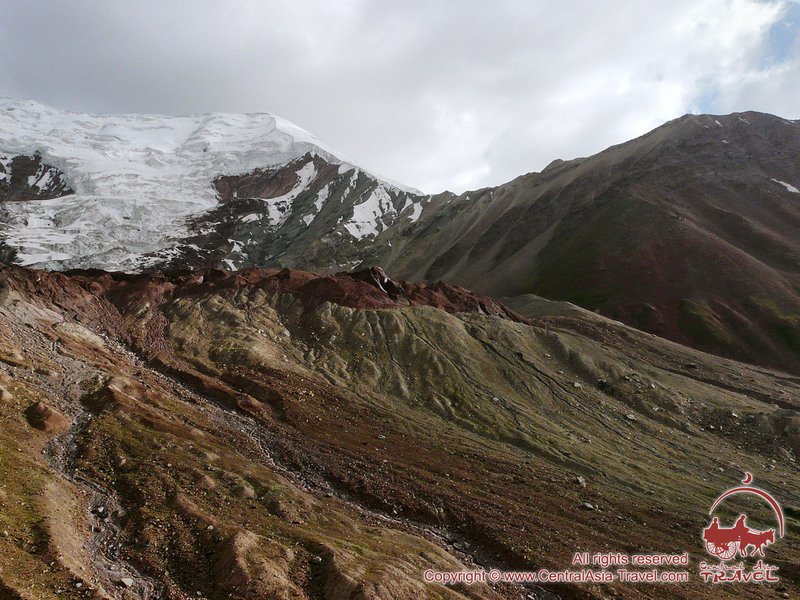 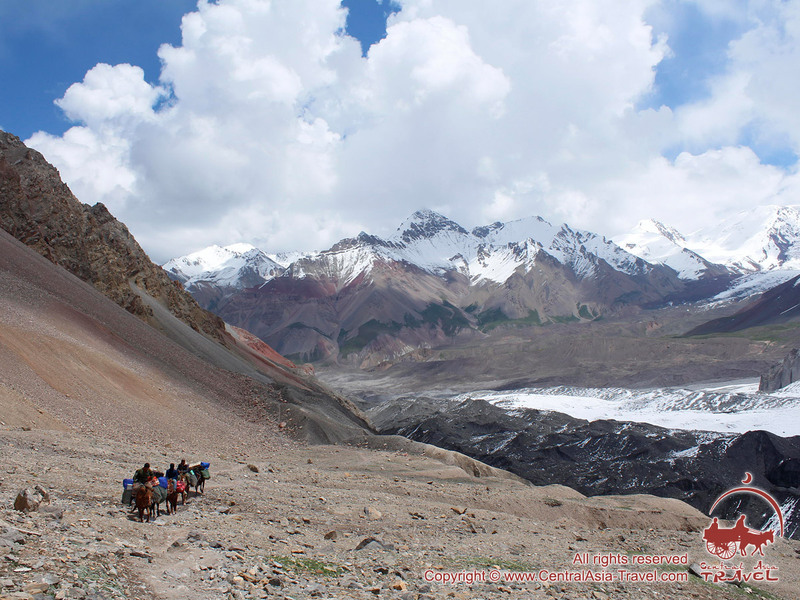 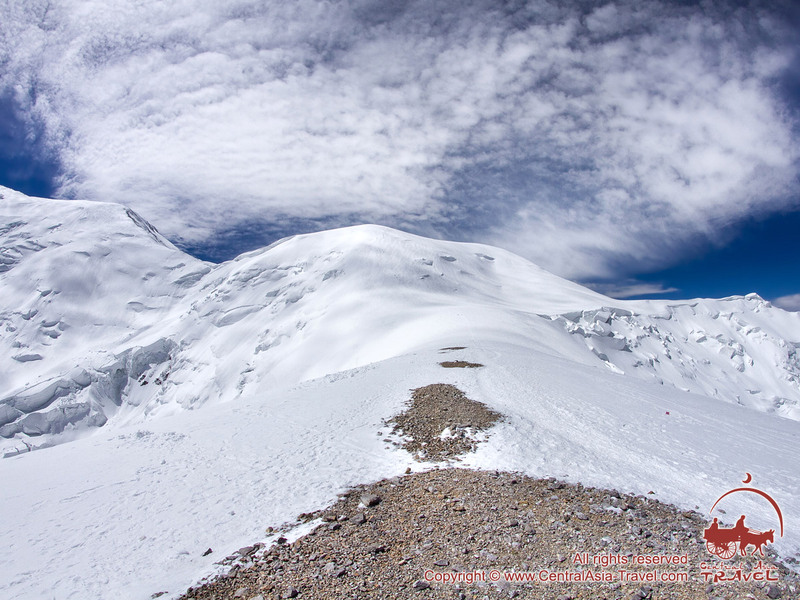 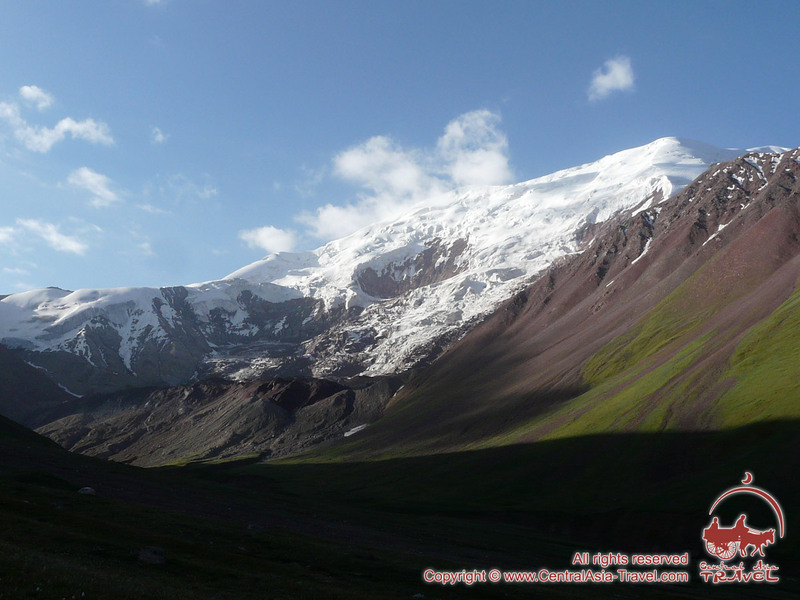 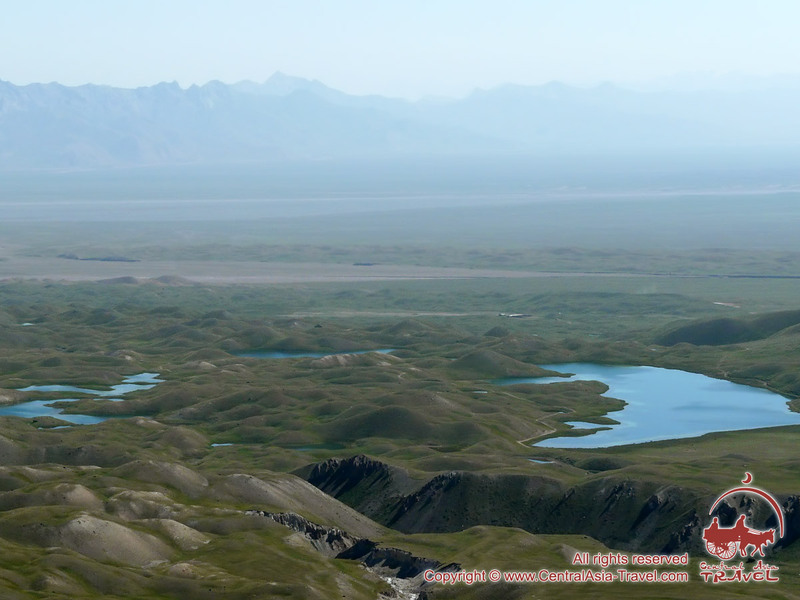 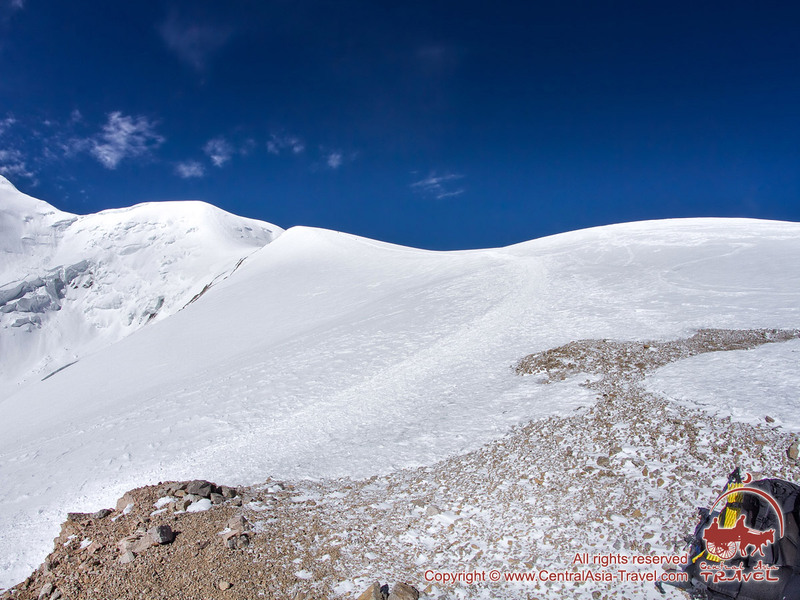 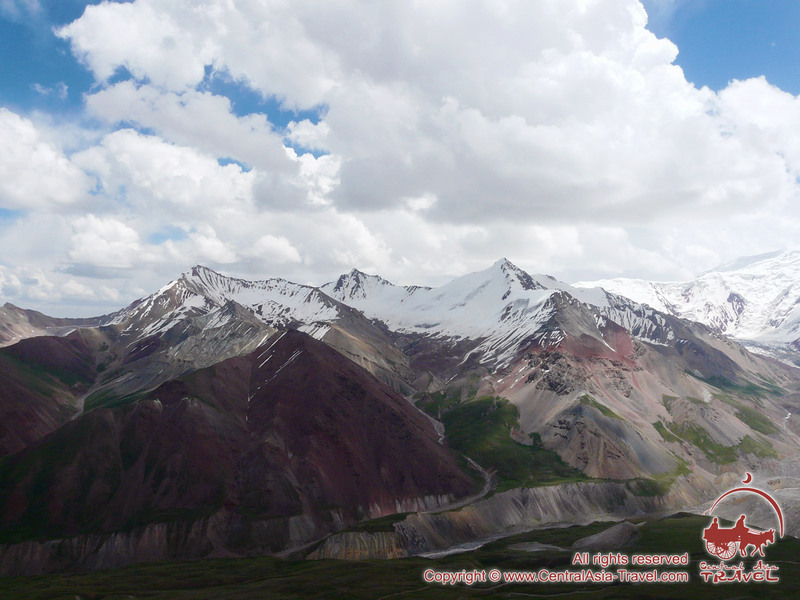 The Three Summits of the Pamirs: Pictures of the Pamir-Alai Mountain Region. 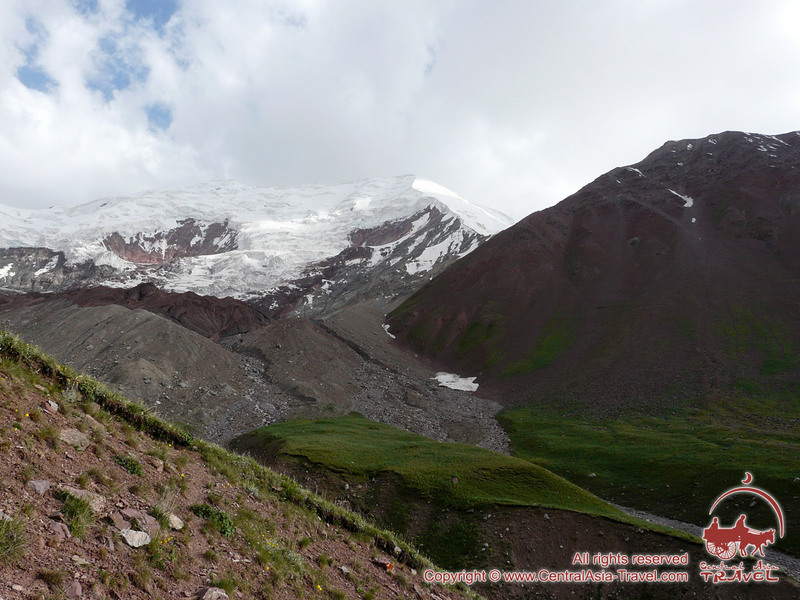 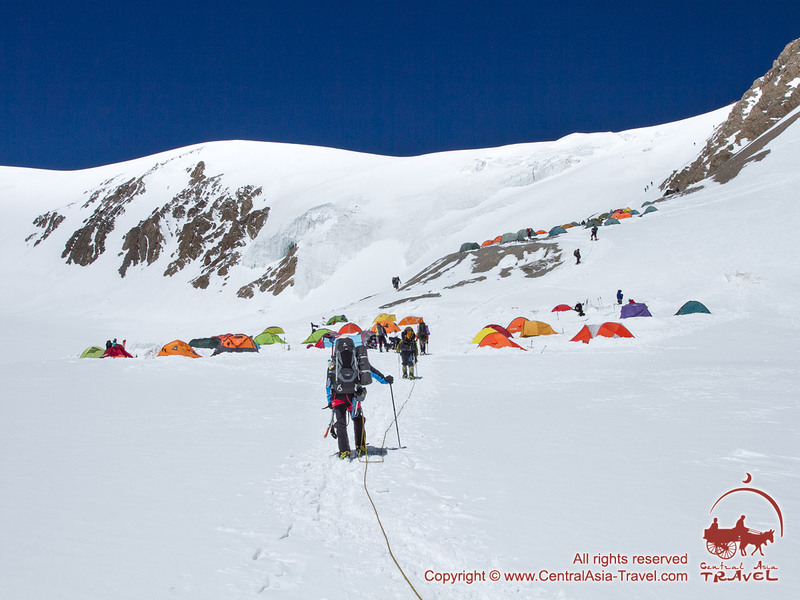 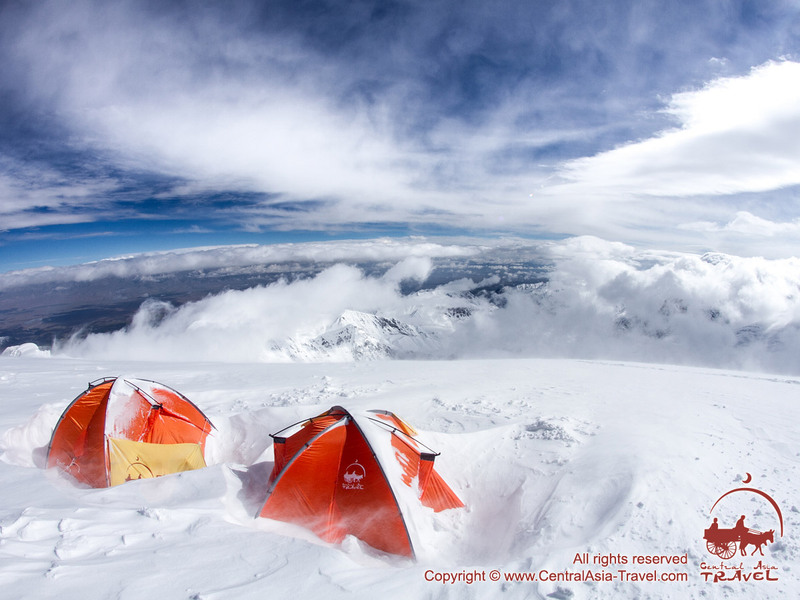 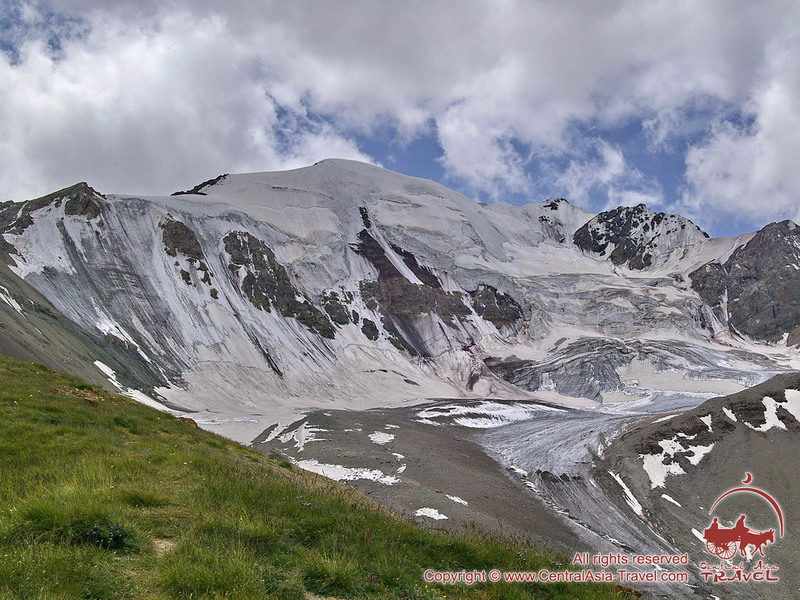 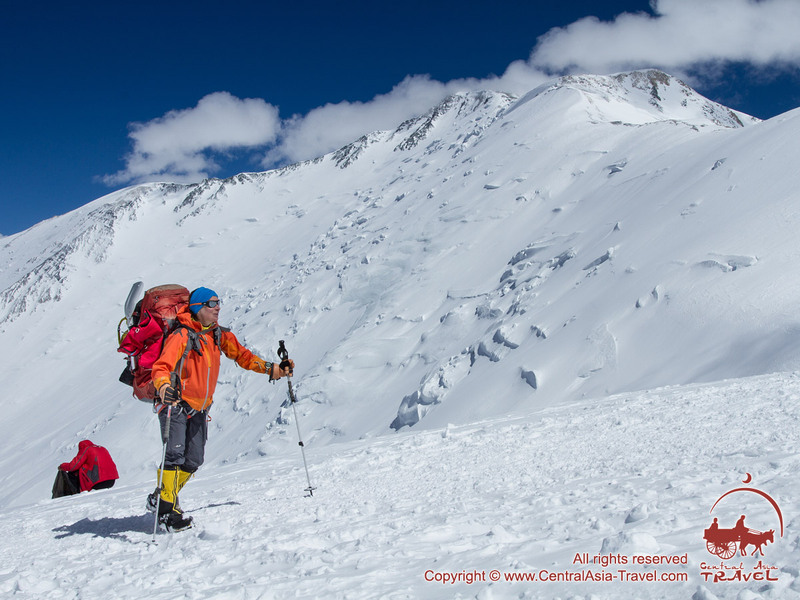 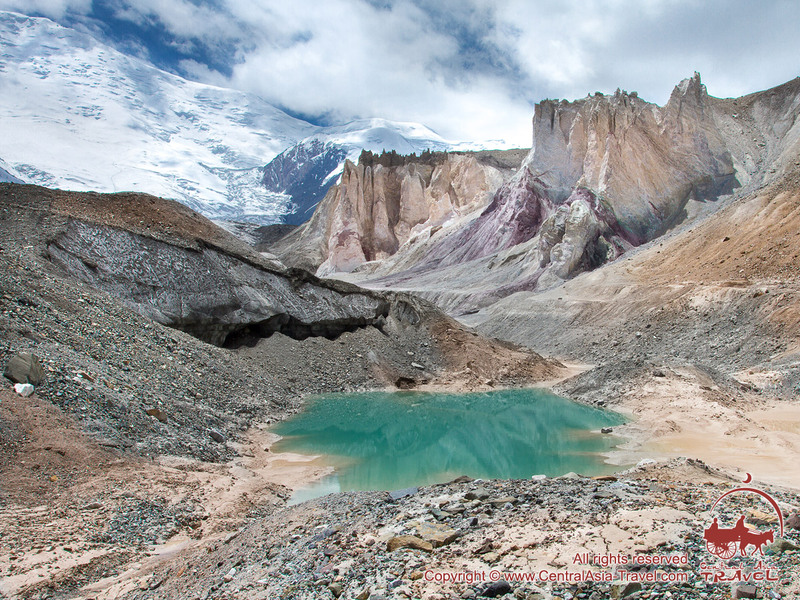 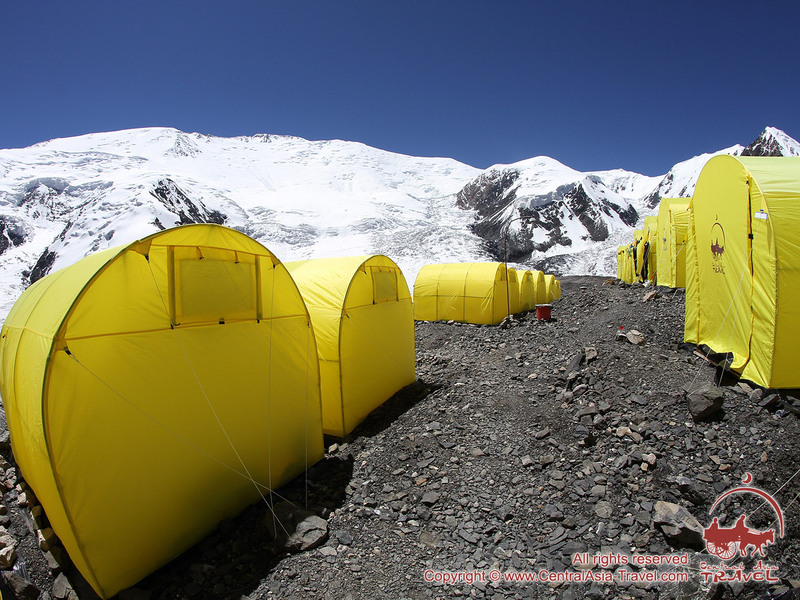 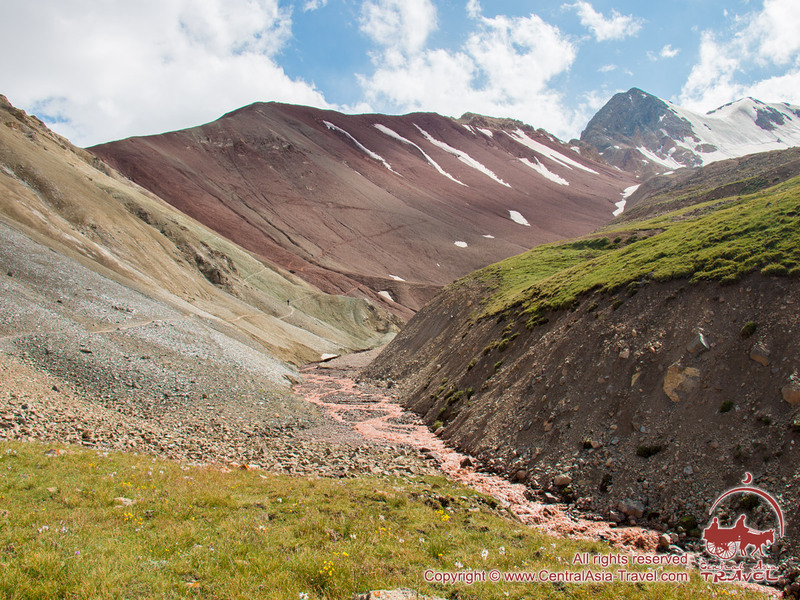 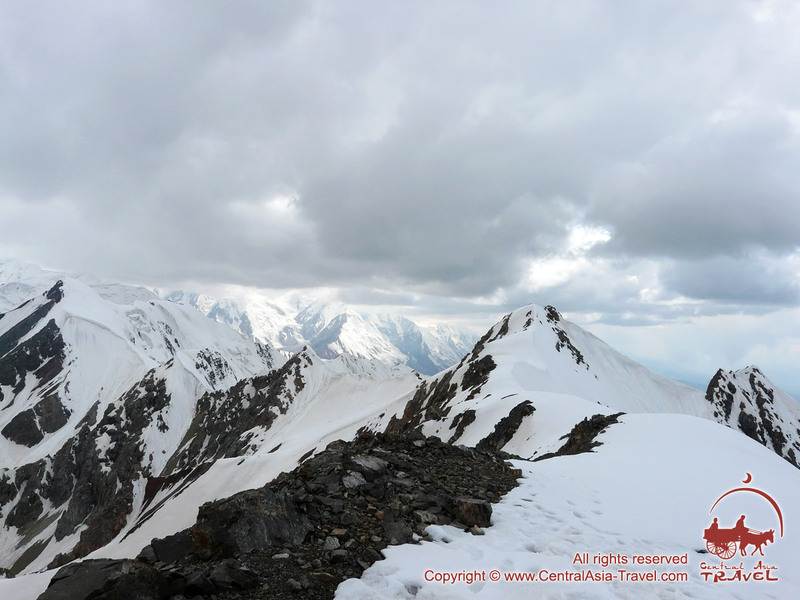 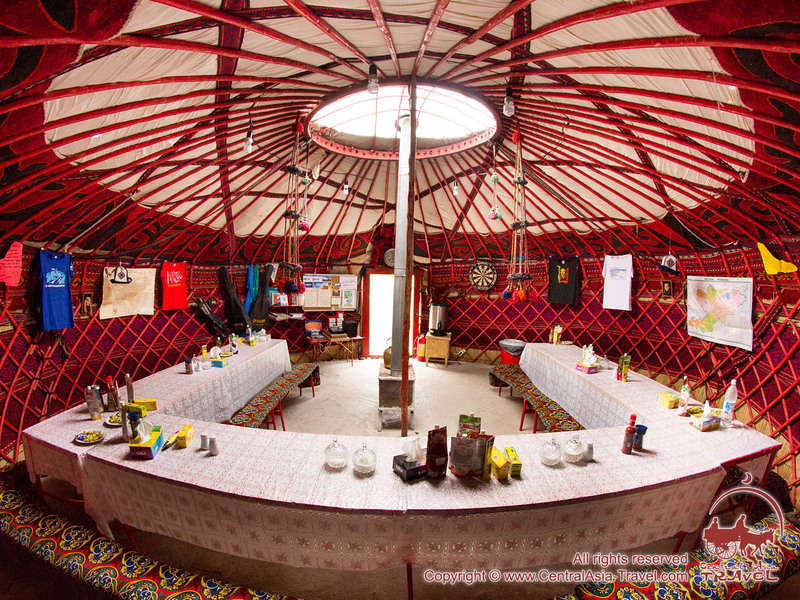 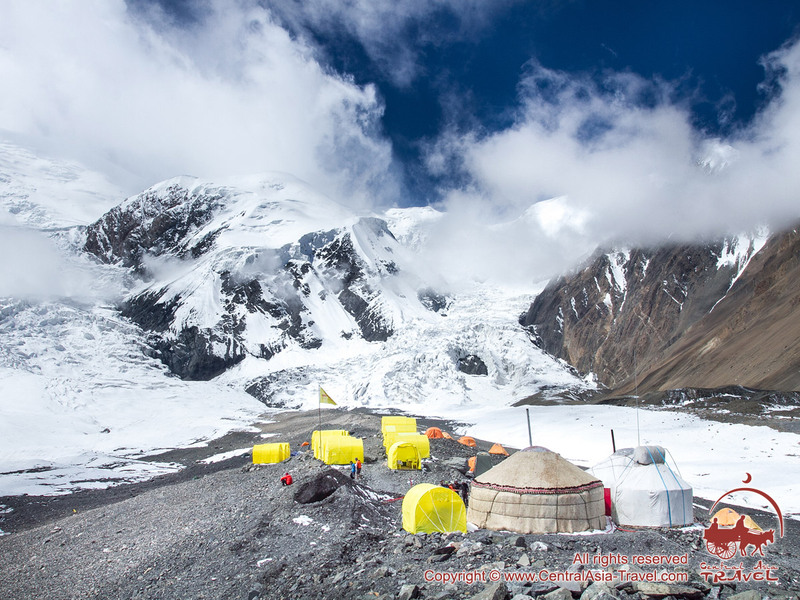 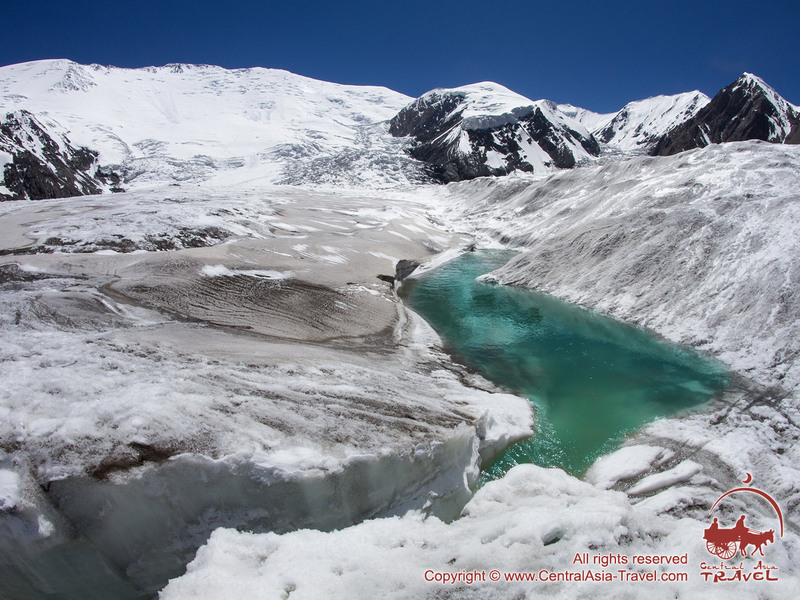 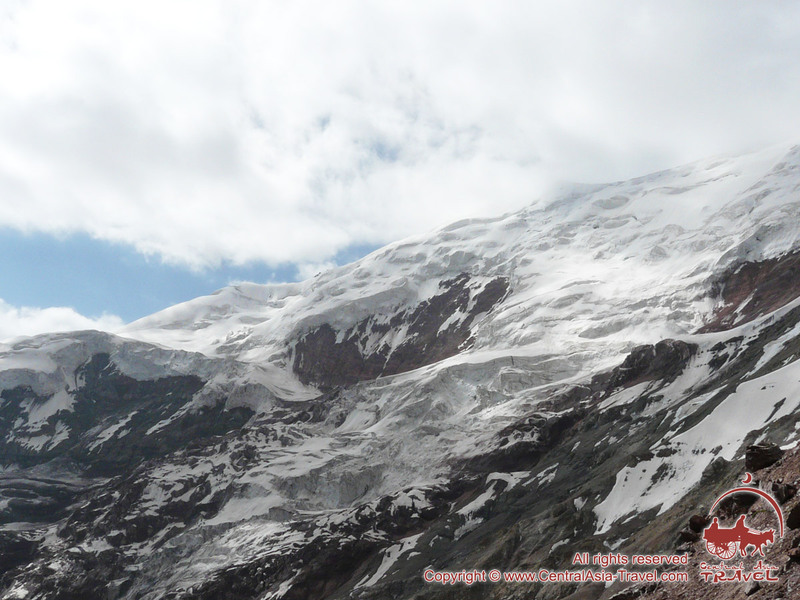 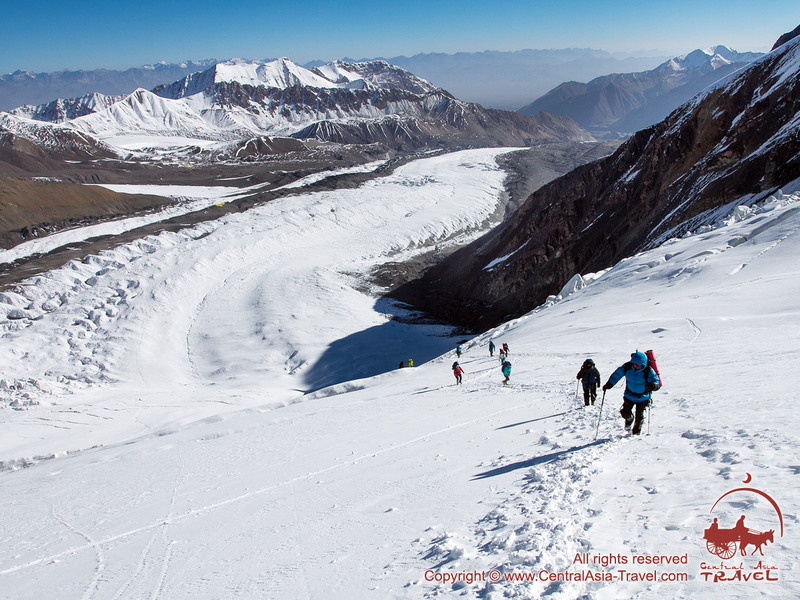 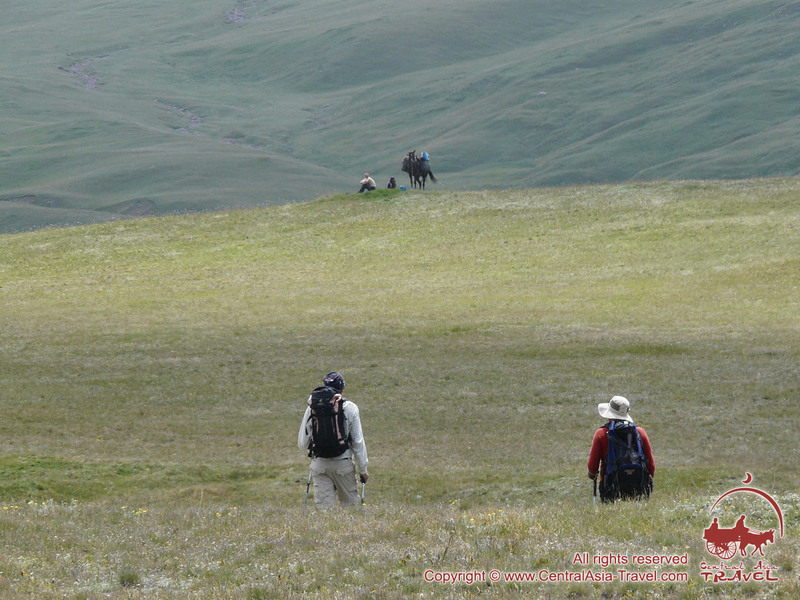 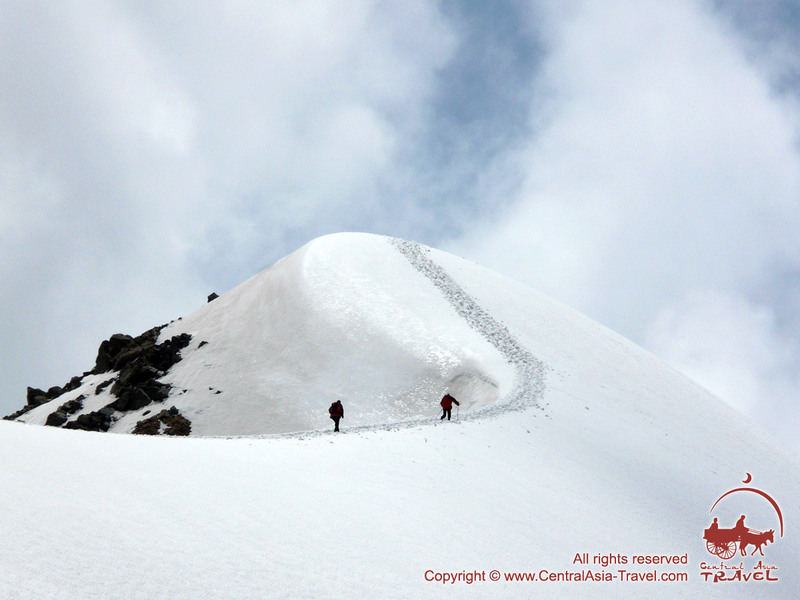 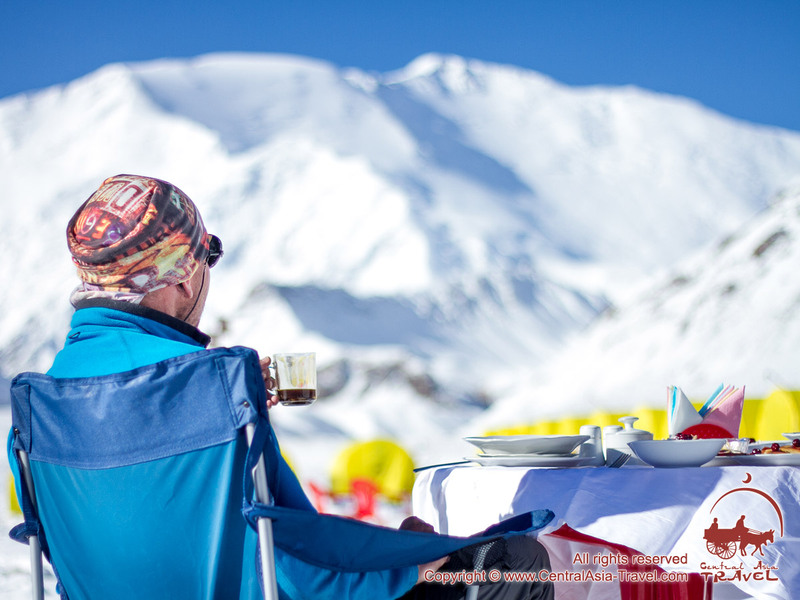 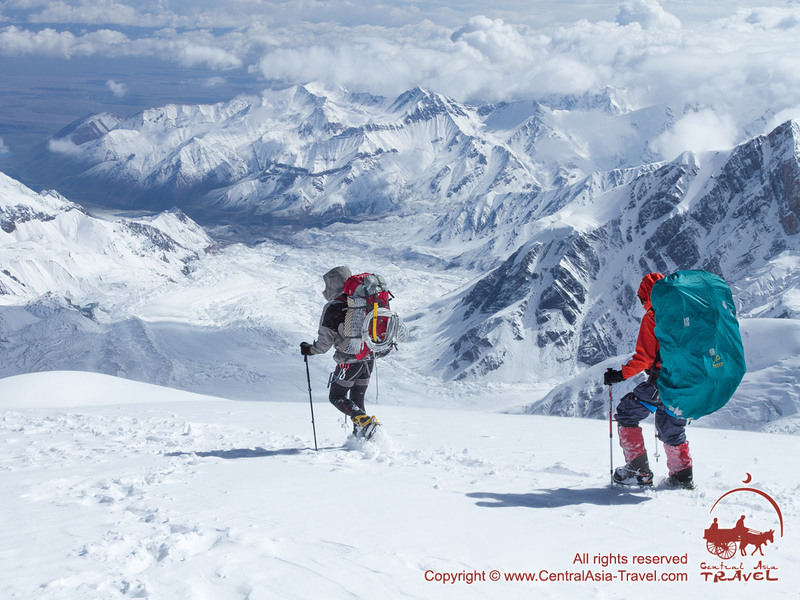 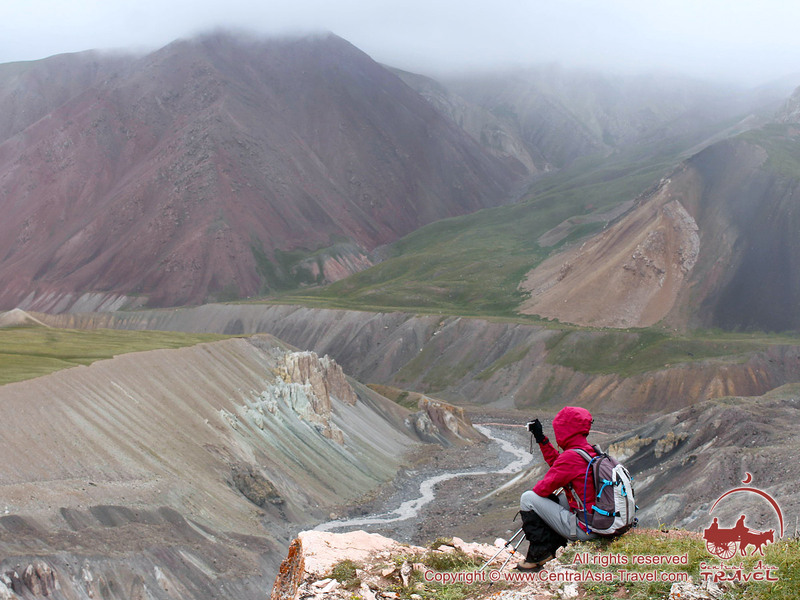 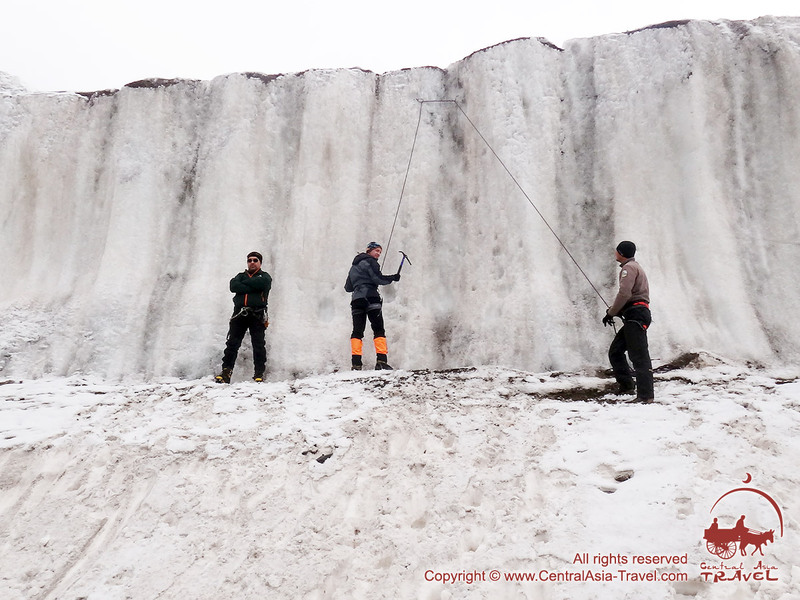 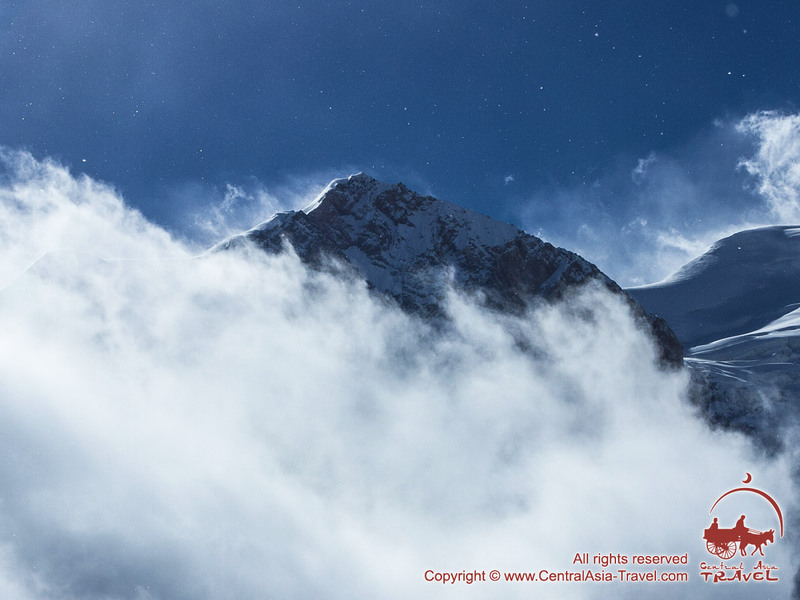 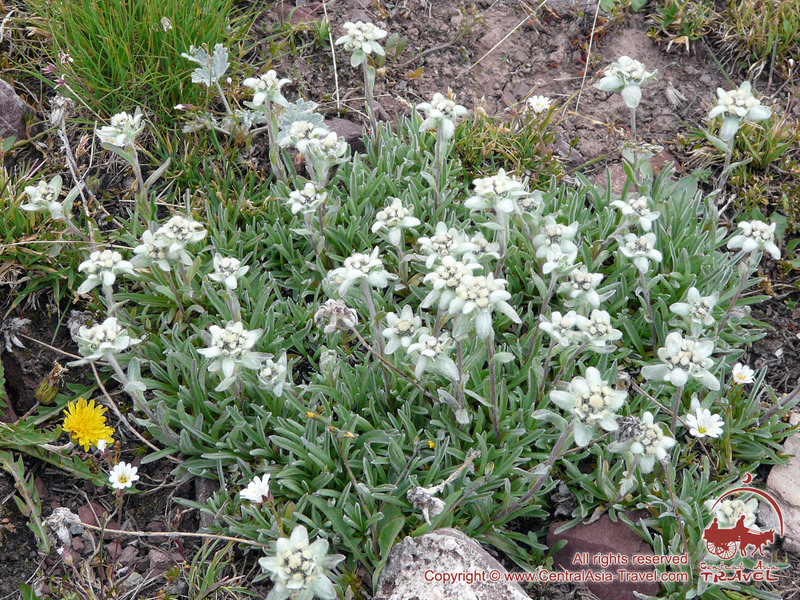 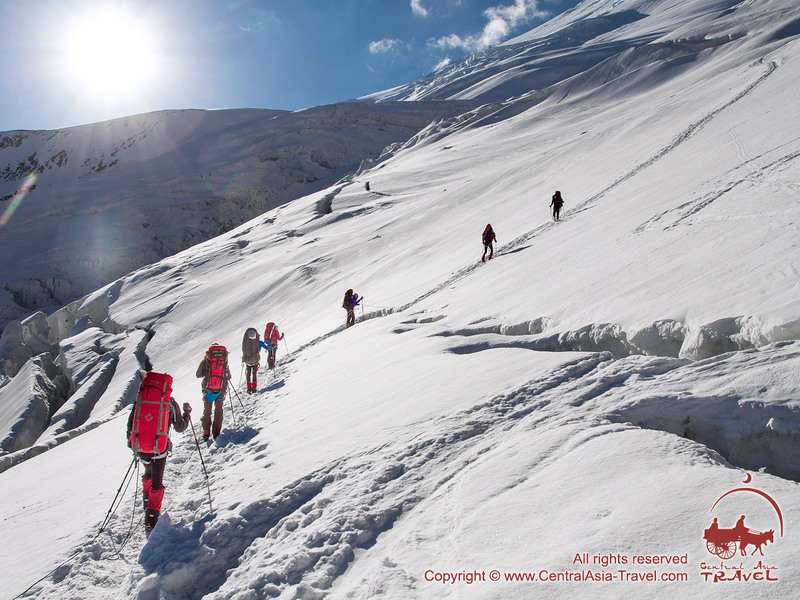 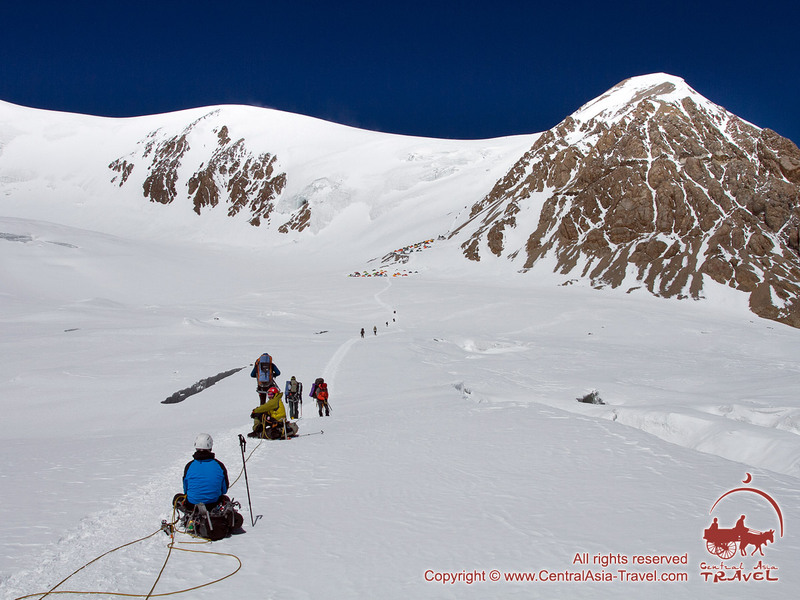 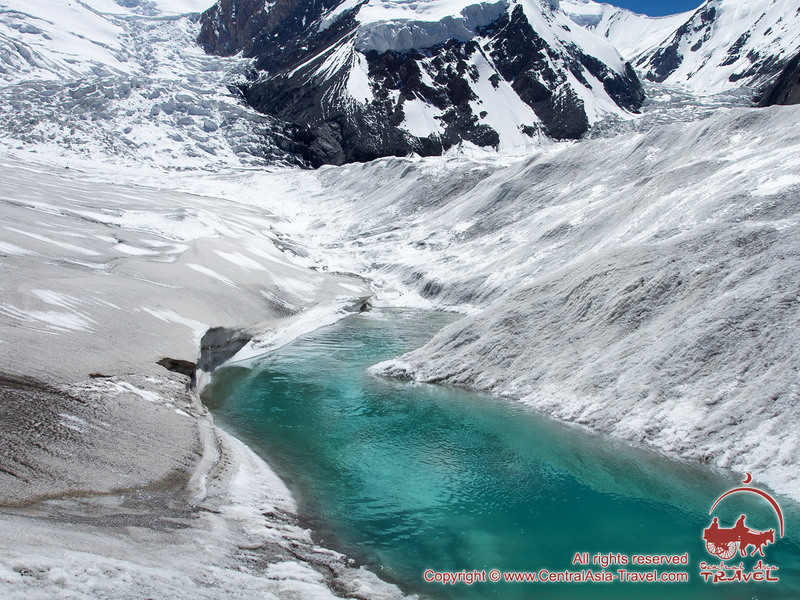 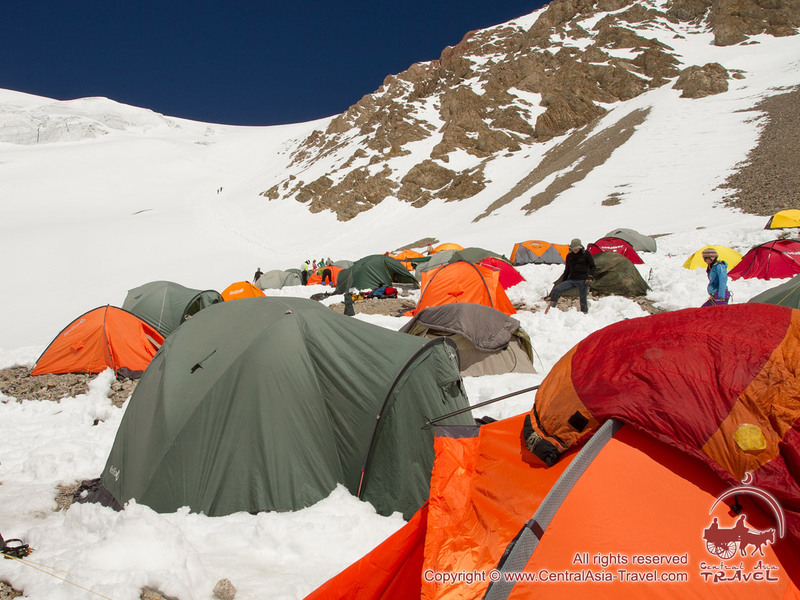 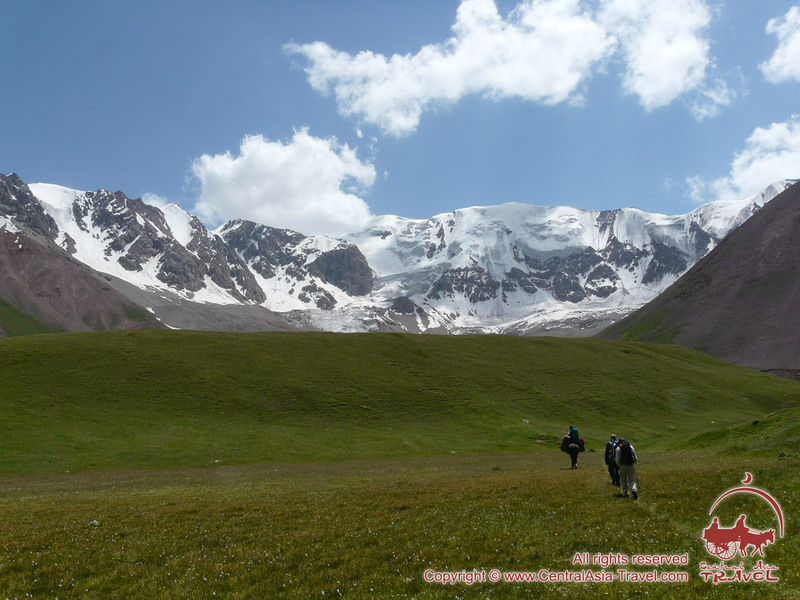 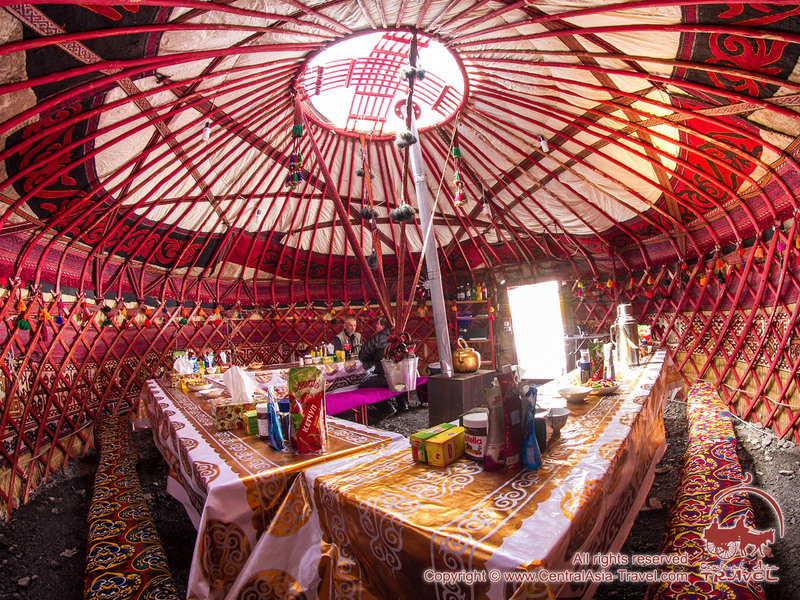 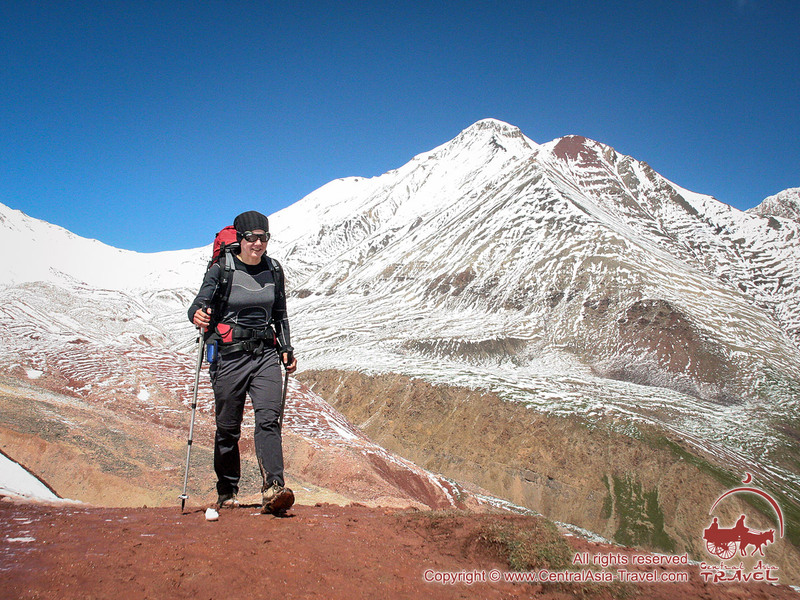 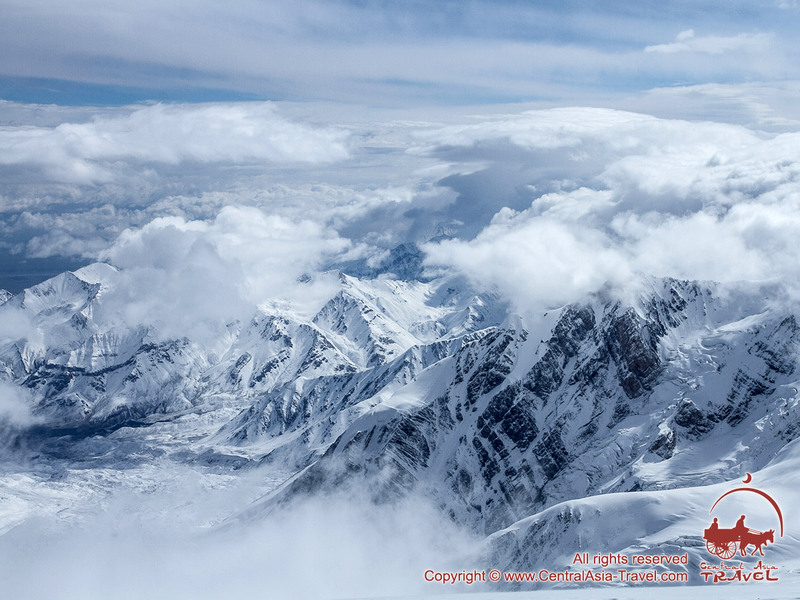 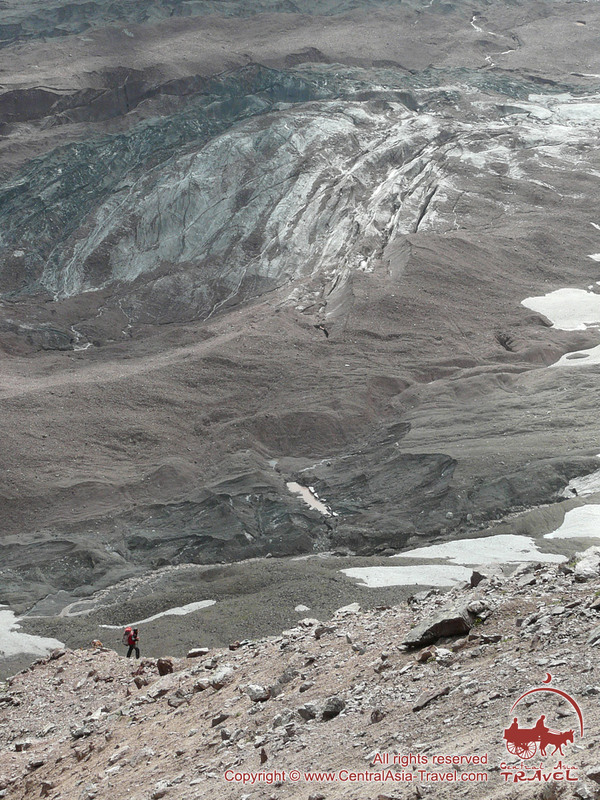 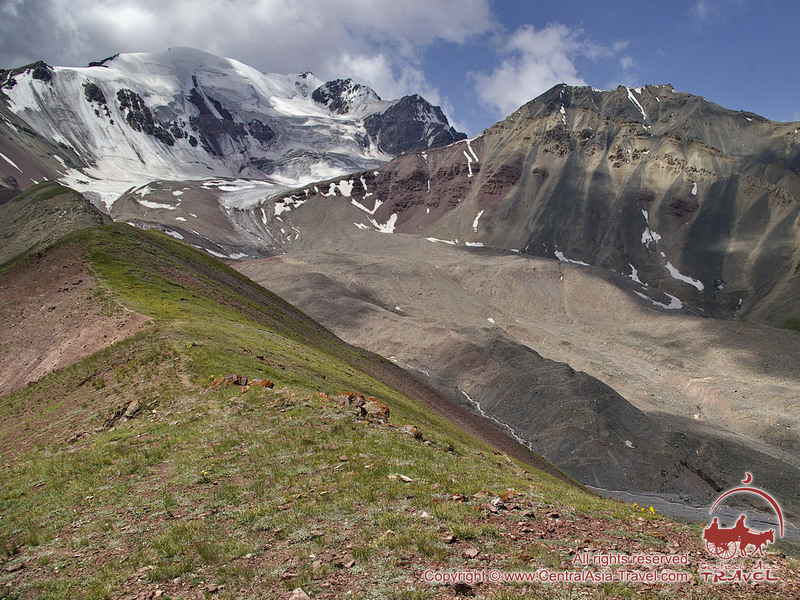 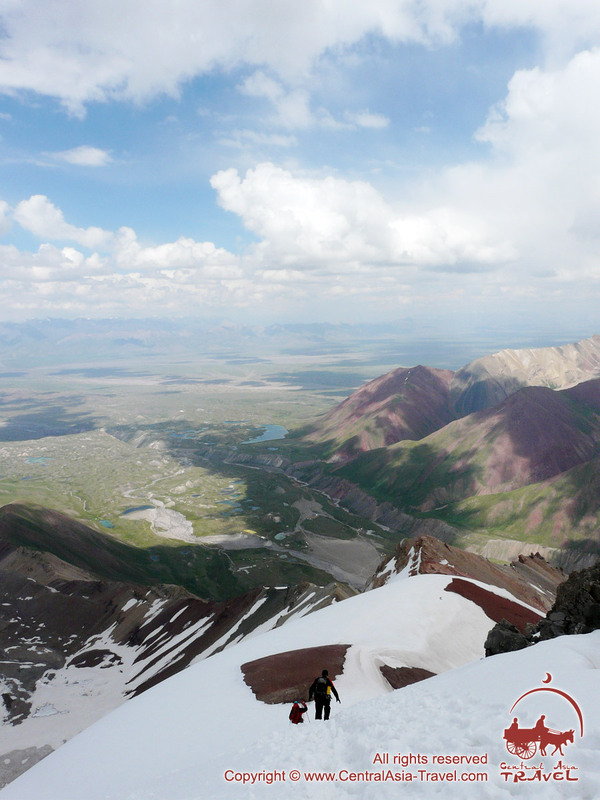 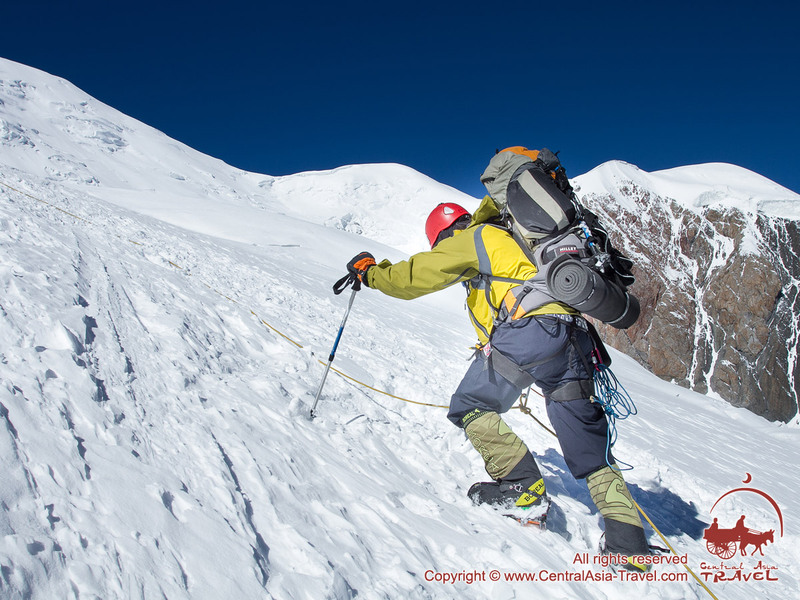 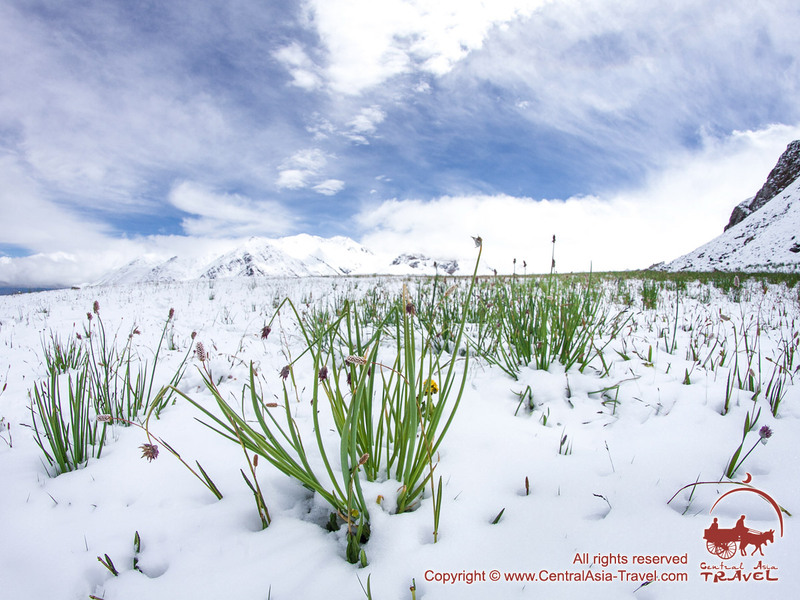 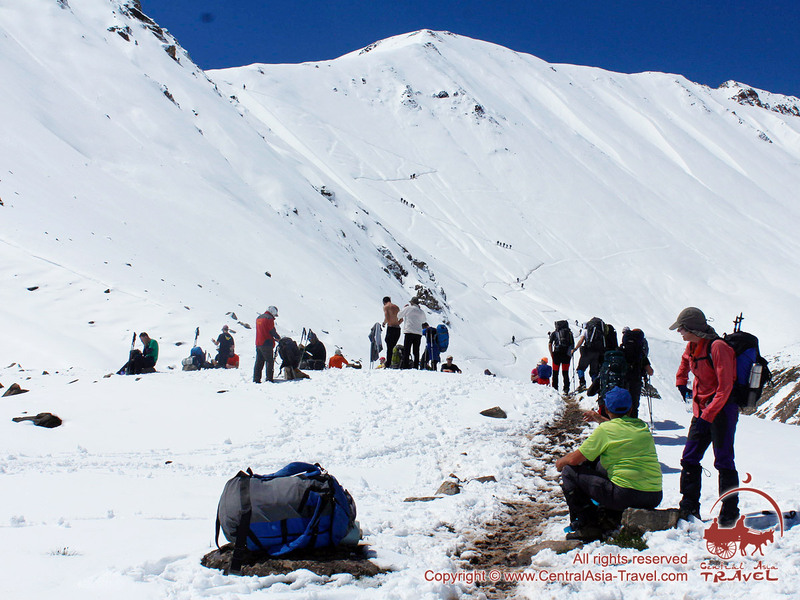 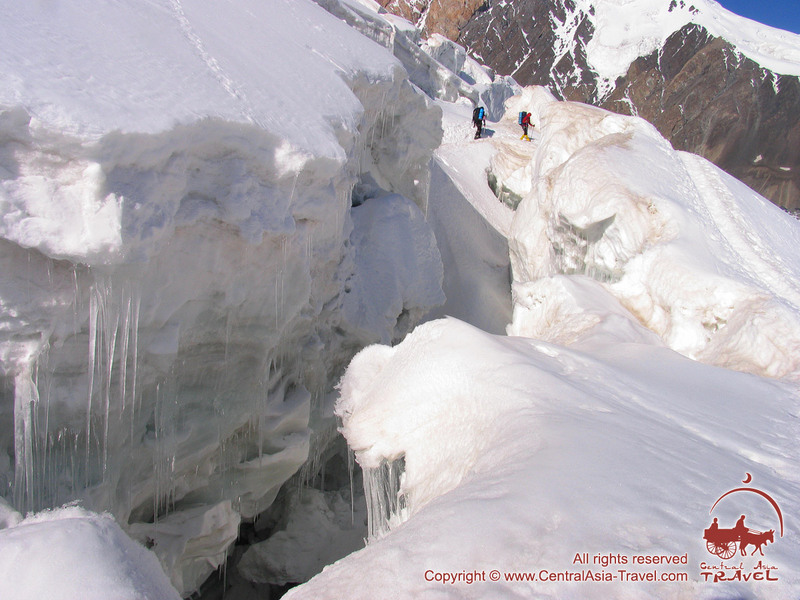 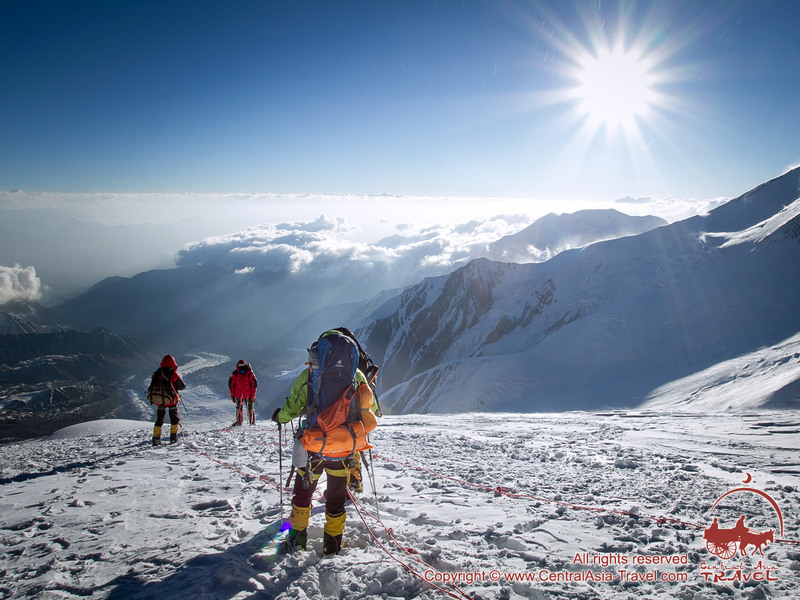 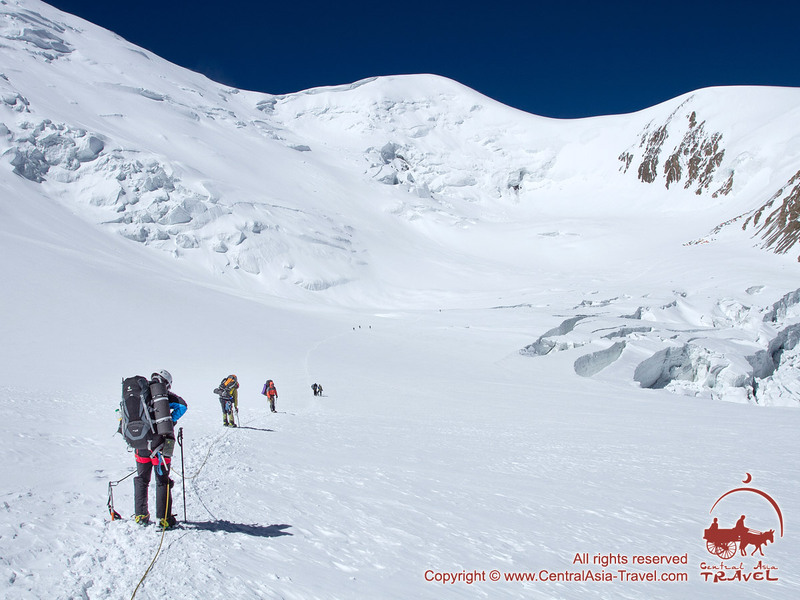 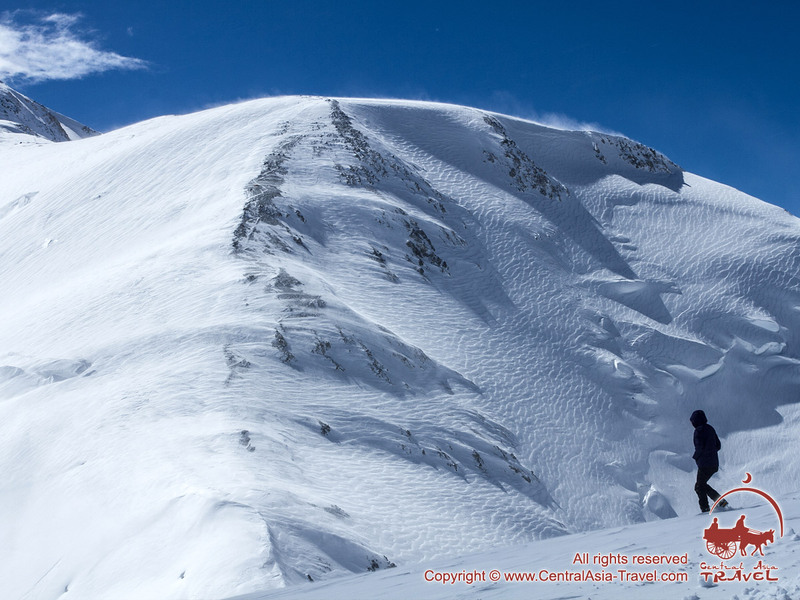 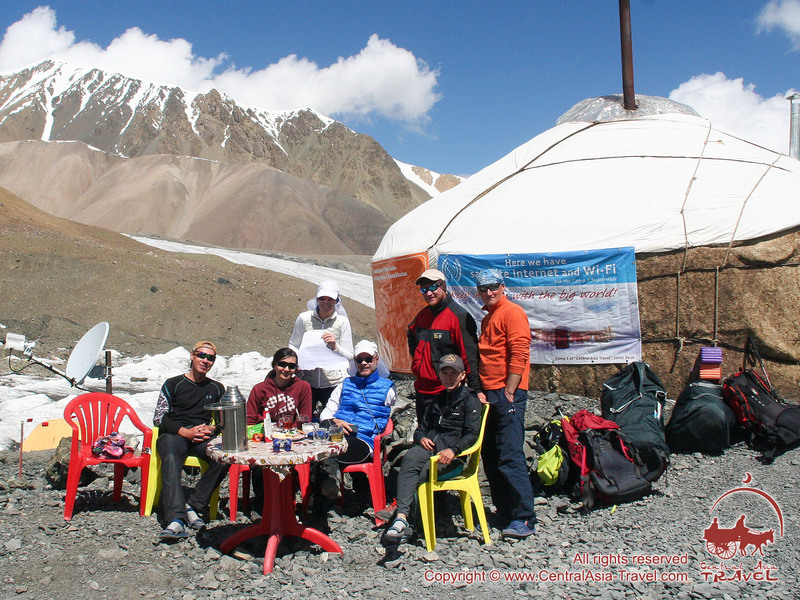 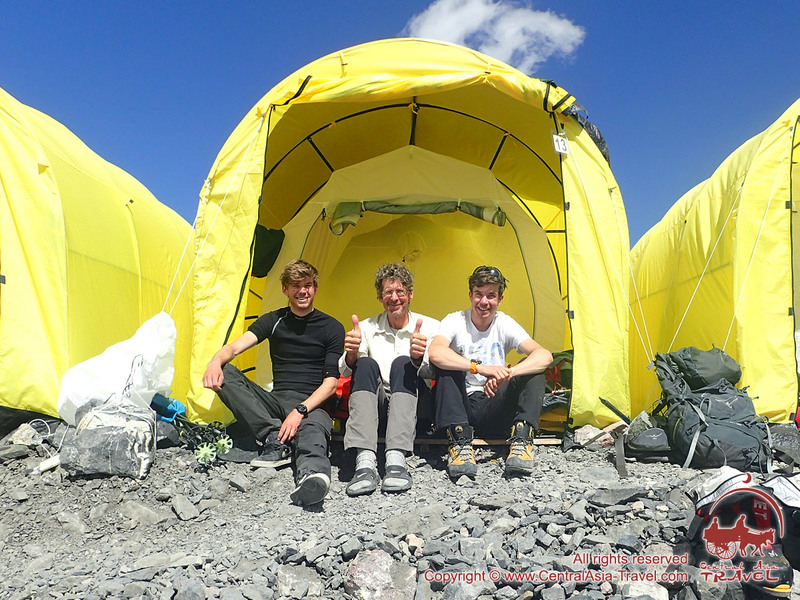 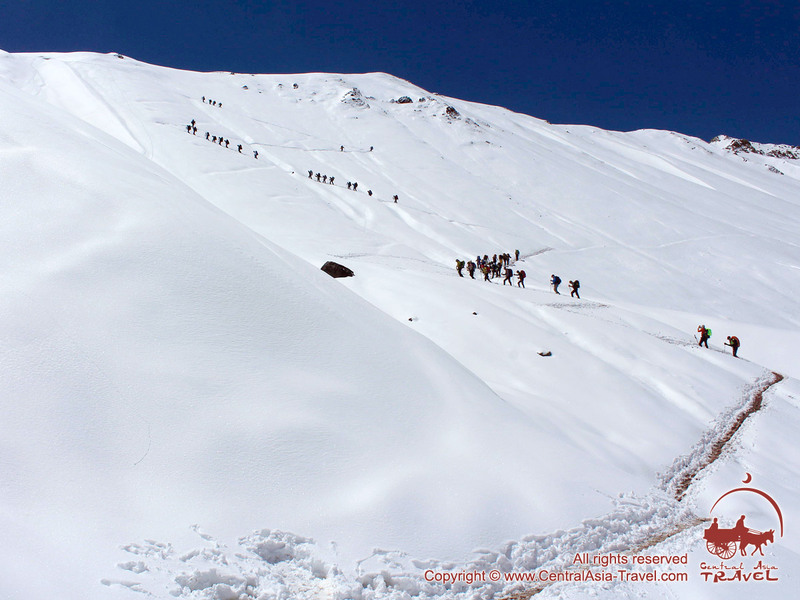 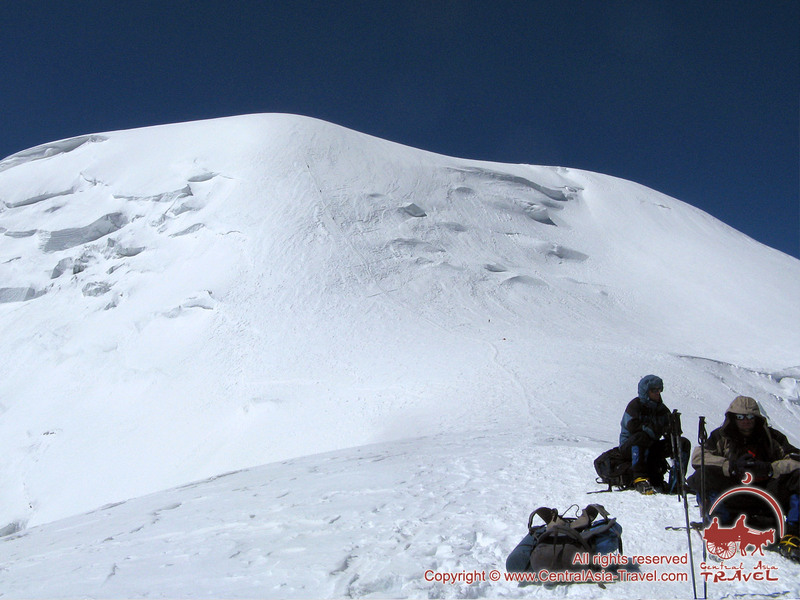 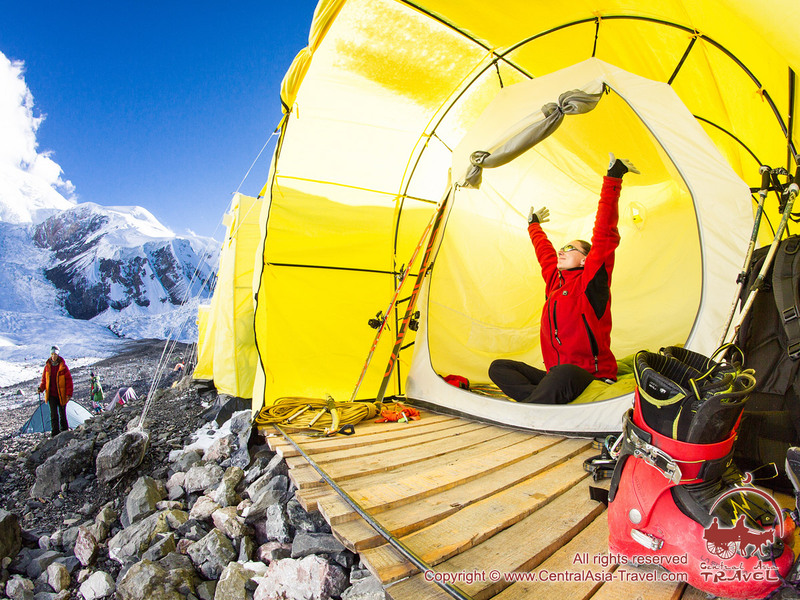 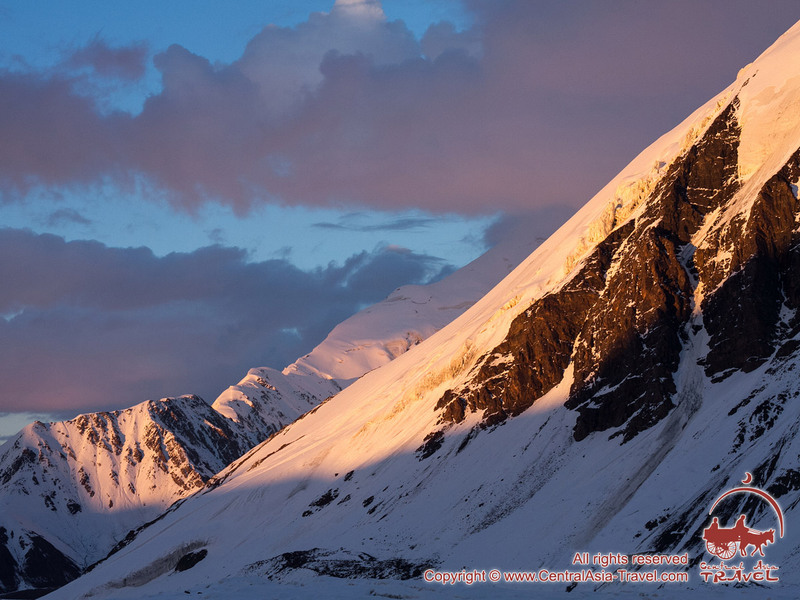 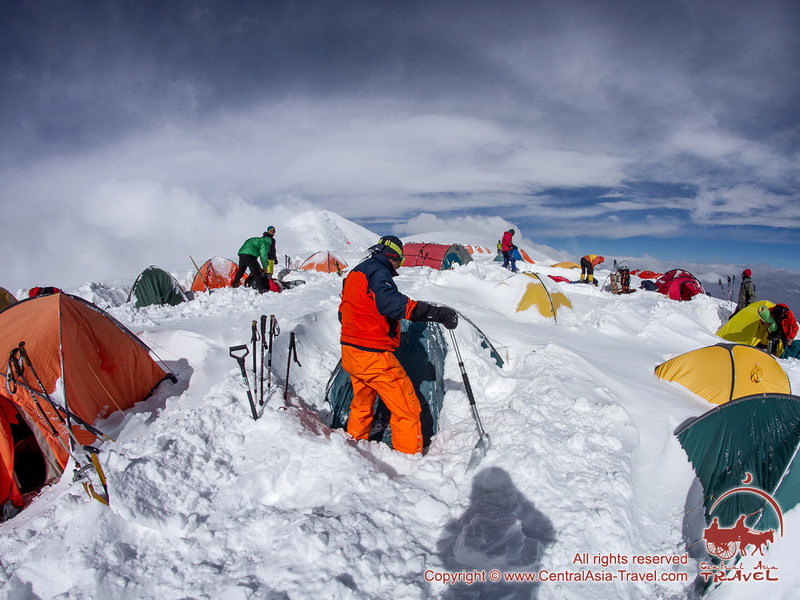 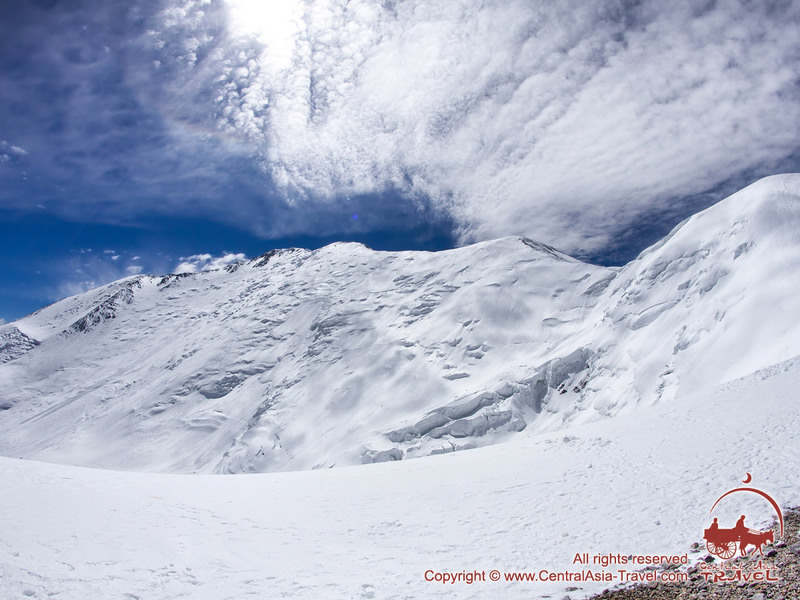 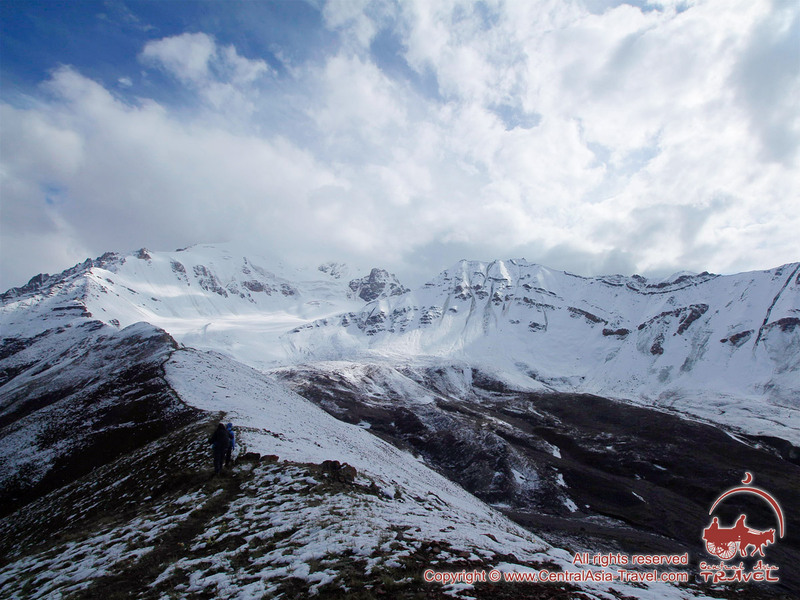 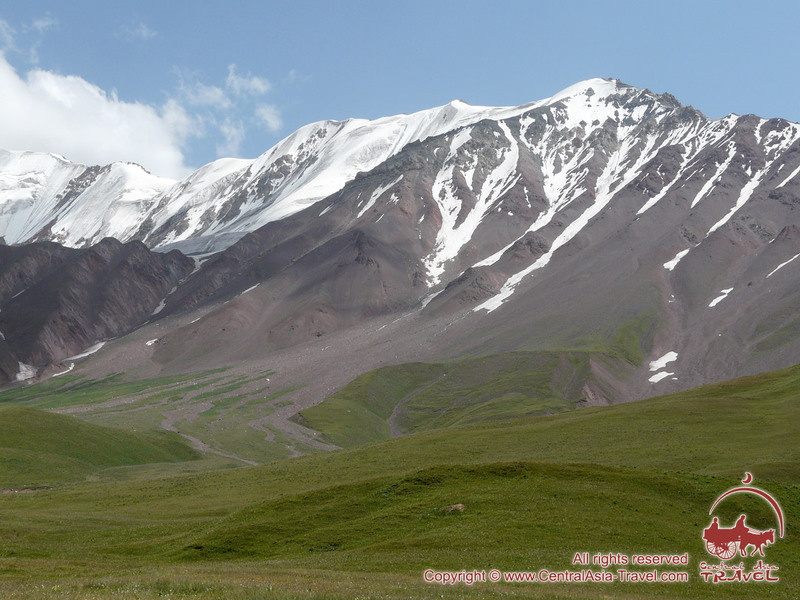 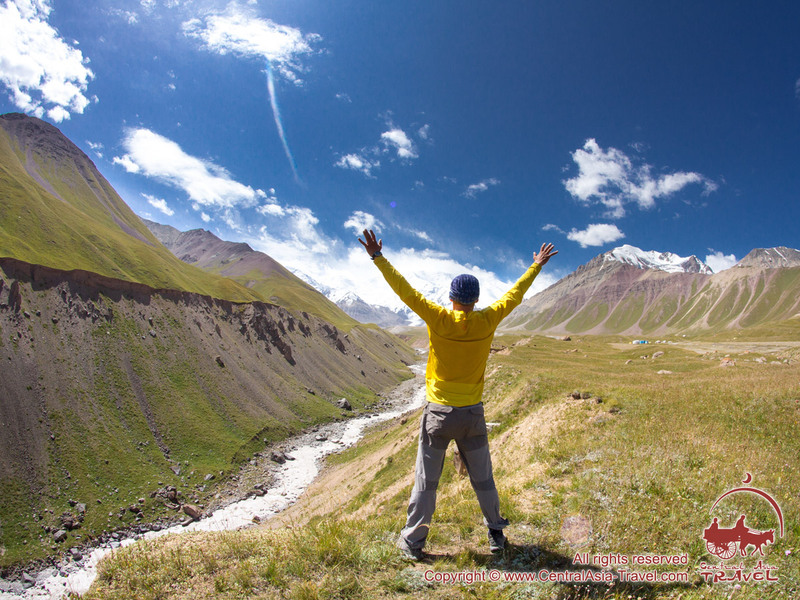 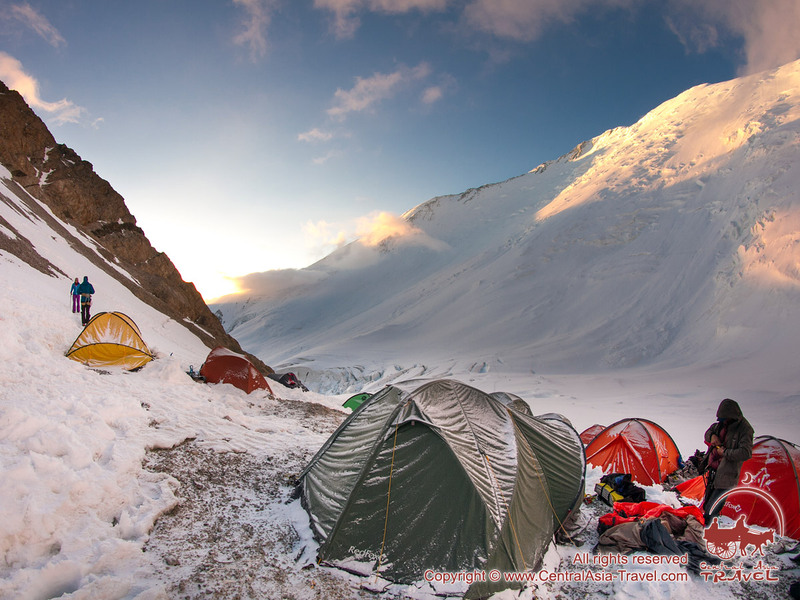 Photo gallery of the mountains and Central Asia Travel’s Base camps under Lenin Peak. 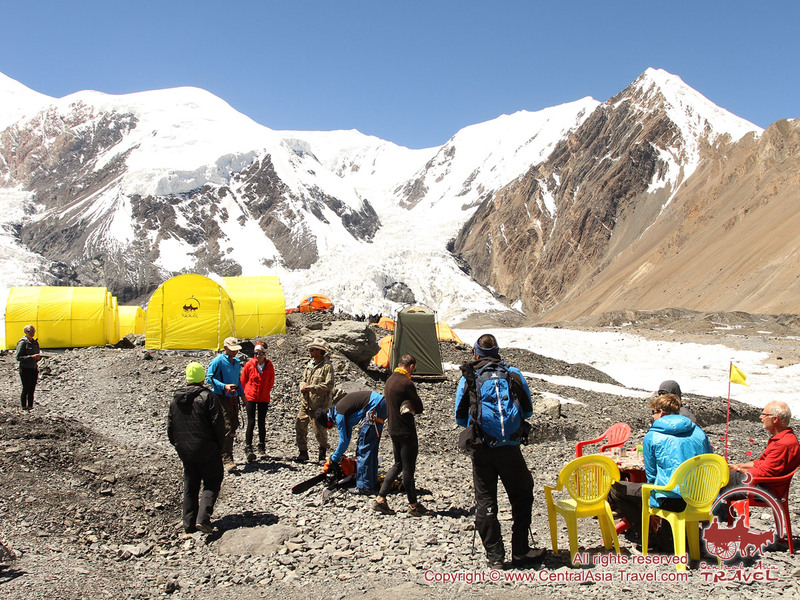 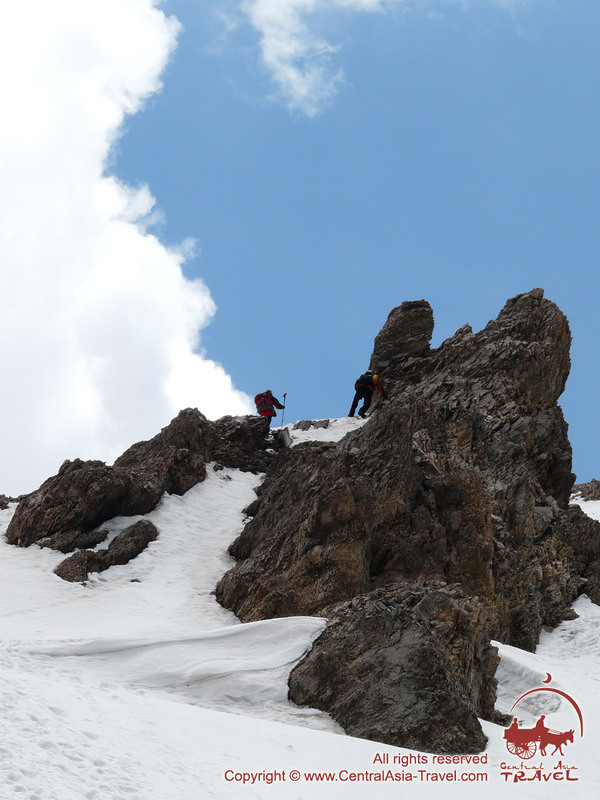 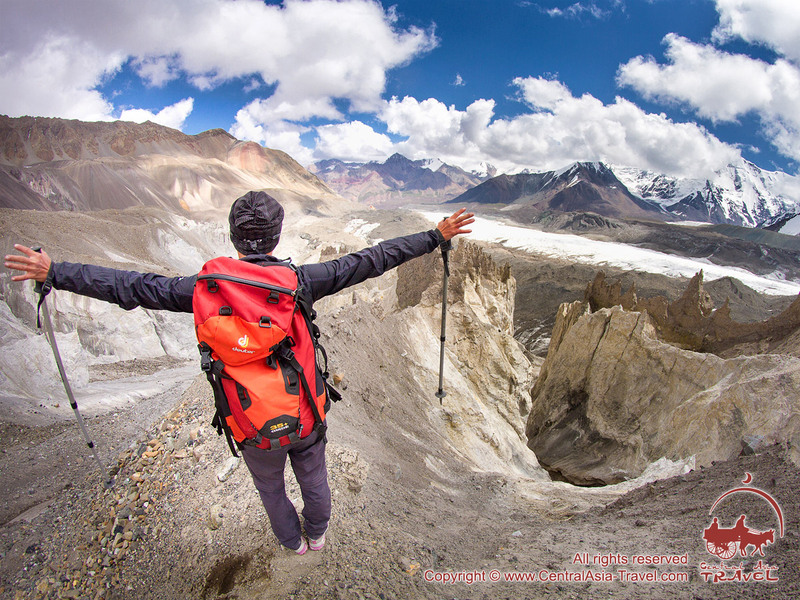 The Pamir Mountains are highly attractive for mountaineers from all over the world, which is not only because there are a lot of interesting trekking and climbing routes, but also because the area abounds in beautiful sceneries and awesome panoramas that can be obtained from its numerous peaks. 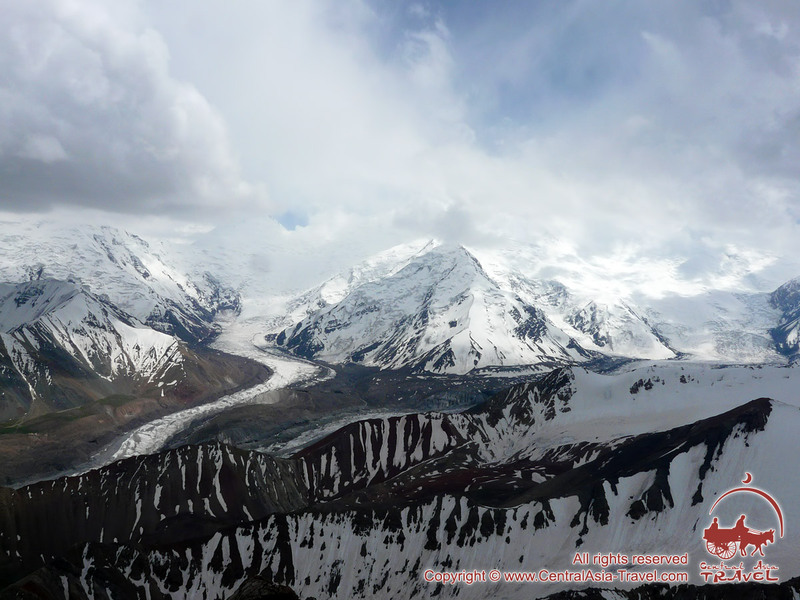 This picture gallery presents diverse Pamir landscapes, photos of ascents of Petrovsky, Yukhin and Razdelnaya Peaks, images of the Lenin glacier and the Lenin Peak area and shots of Base camps and trips from one camp to another. 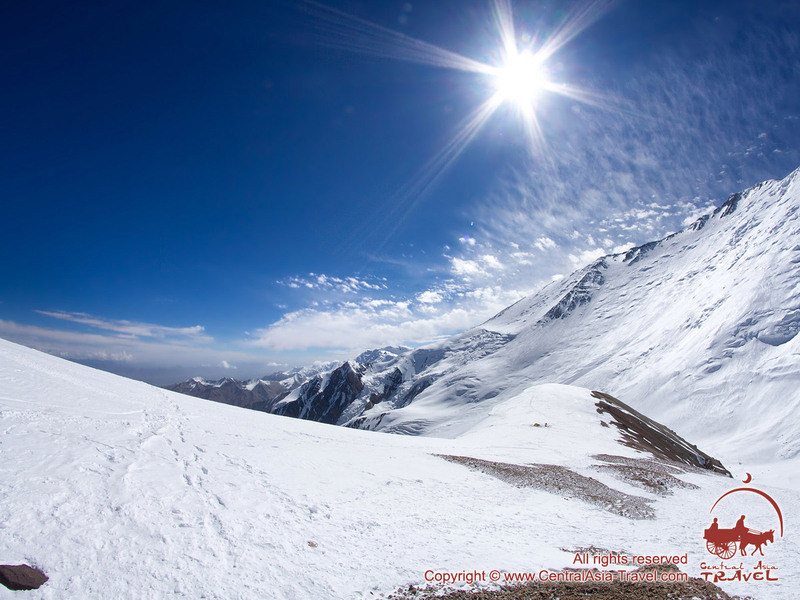 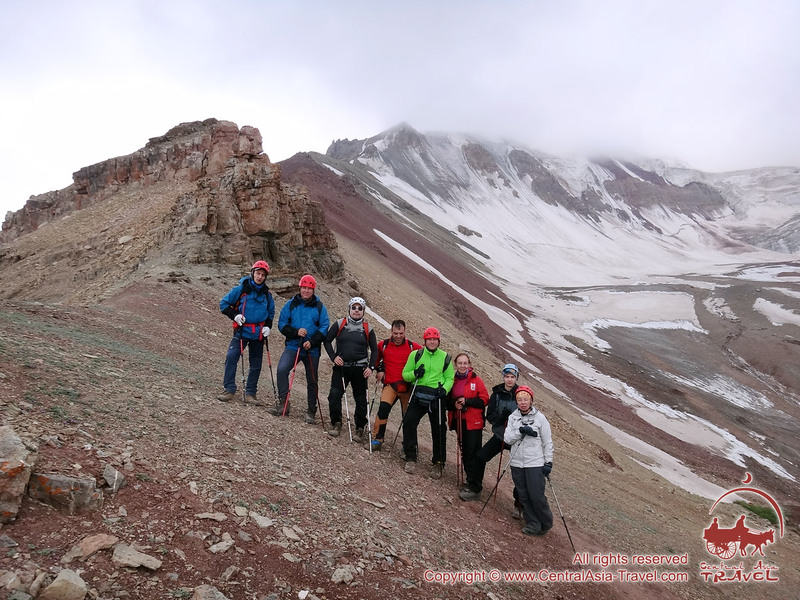 The photo album illustrating The Three Summits in the Pamirs tour is constantly growing through the addition of new beautiful pictures of mountains and landscape images. 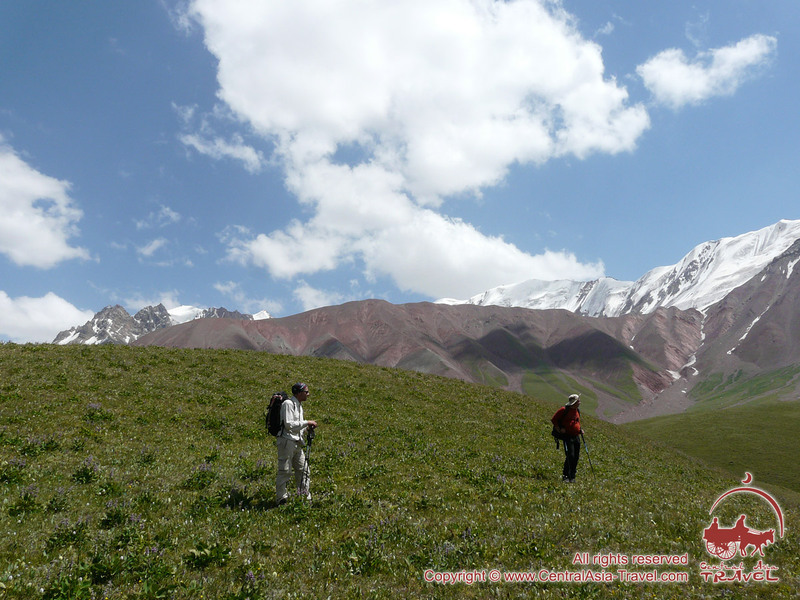 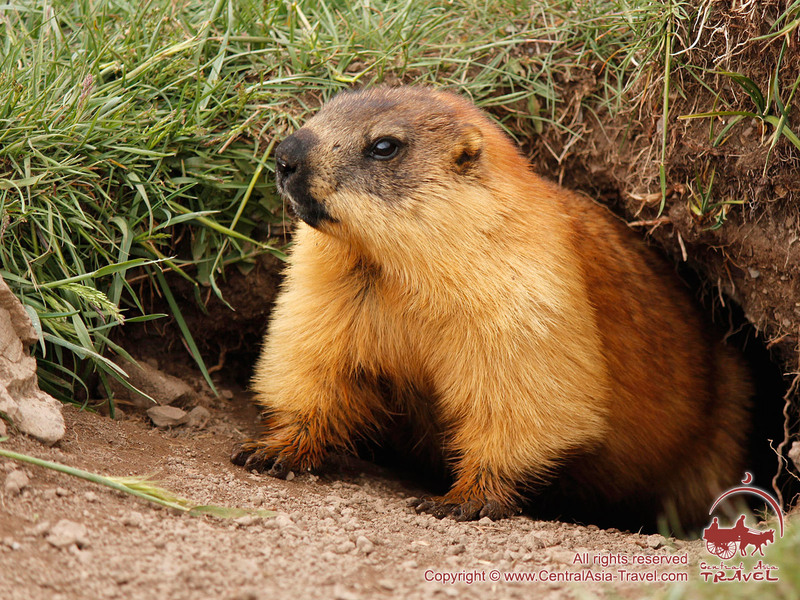 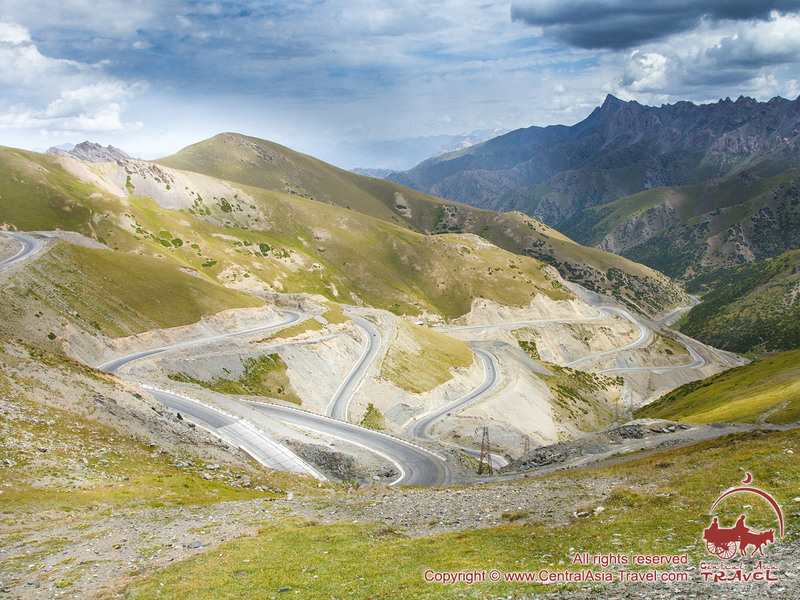 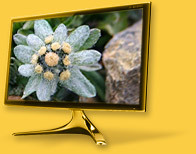 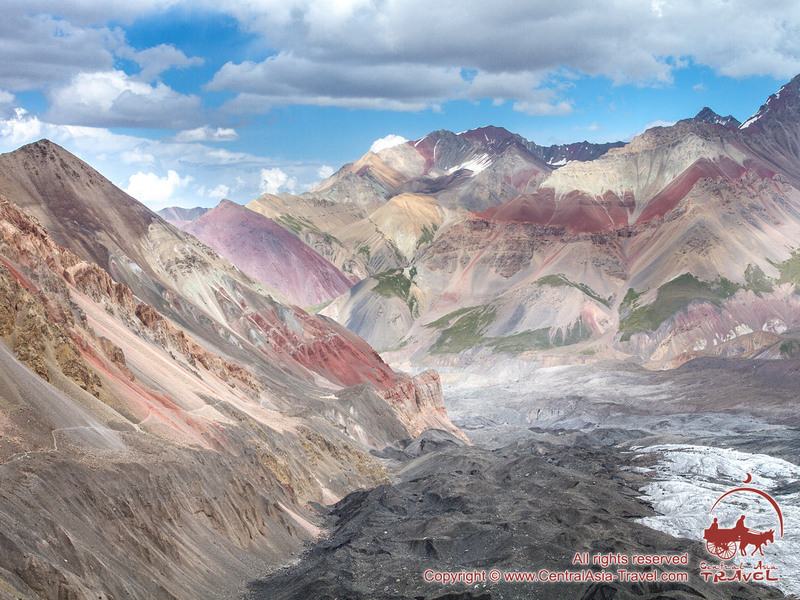 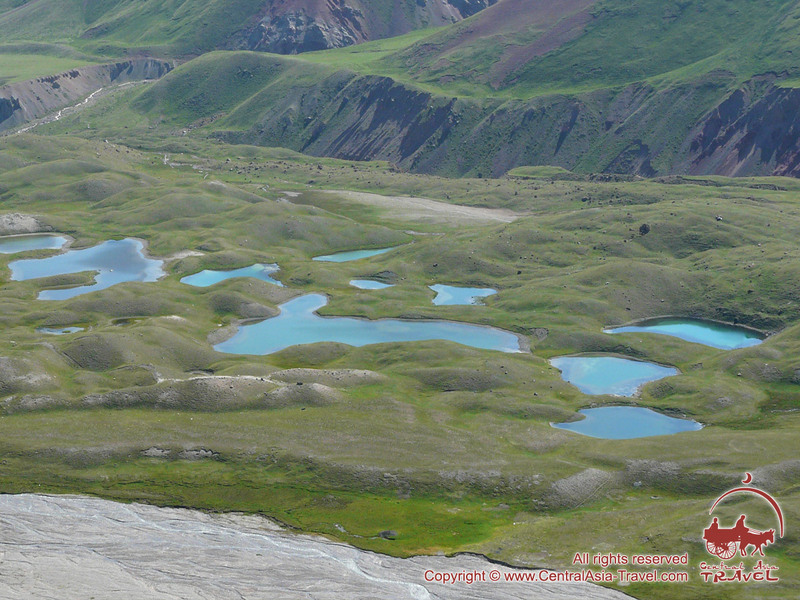 We invite you to enjoy the inimitable grandeur and monumental might of the Pamir Mountains!